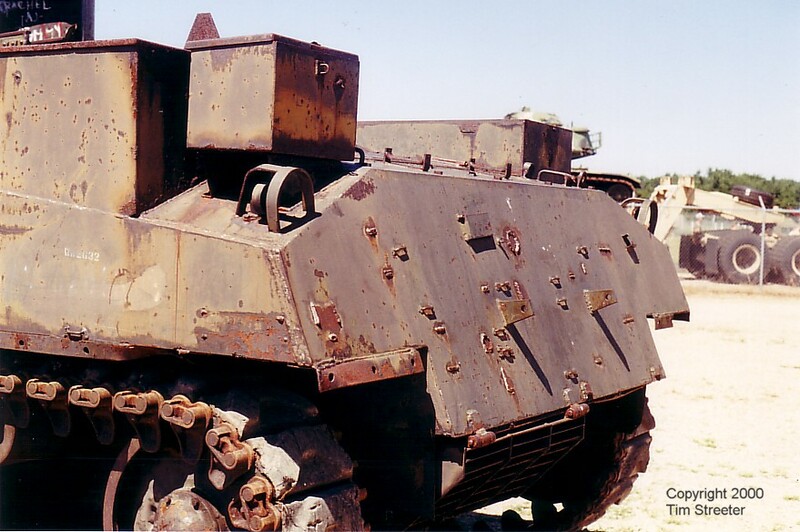 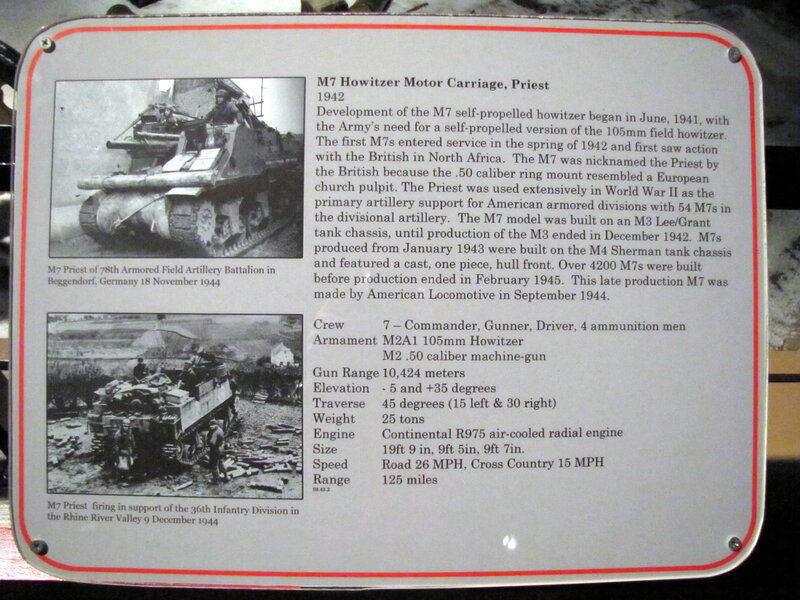 The howitzer motor carriage M7 Priest was an important self-propelled artillery piece in the U.S. arsenal. 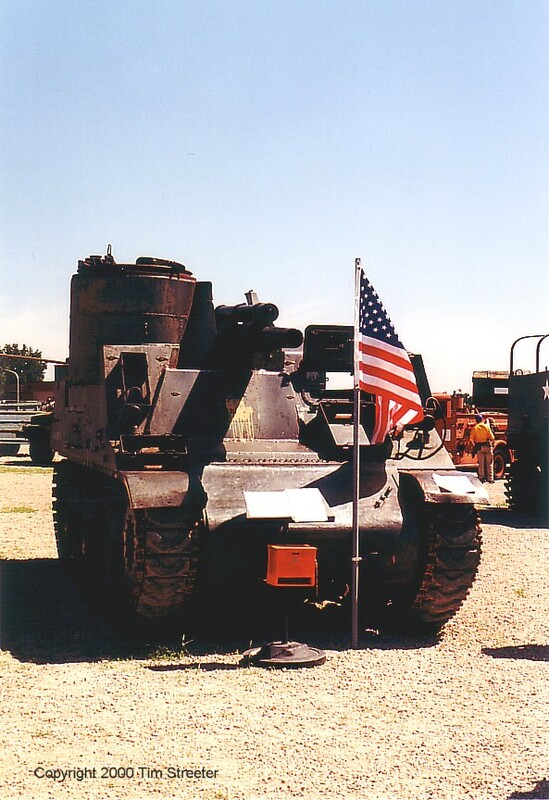 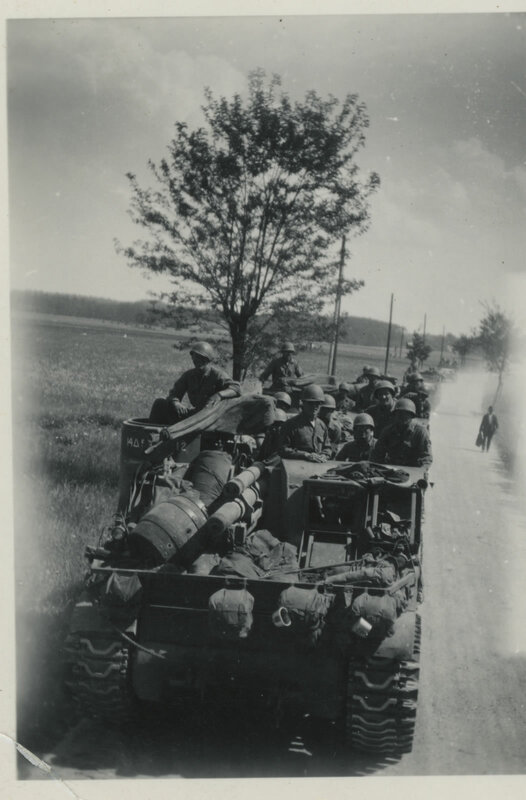 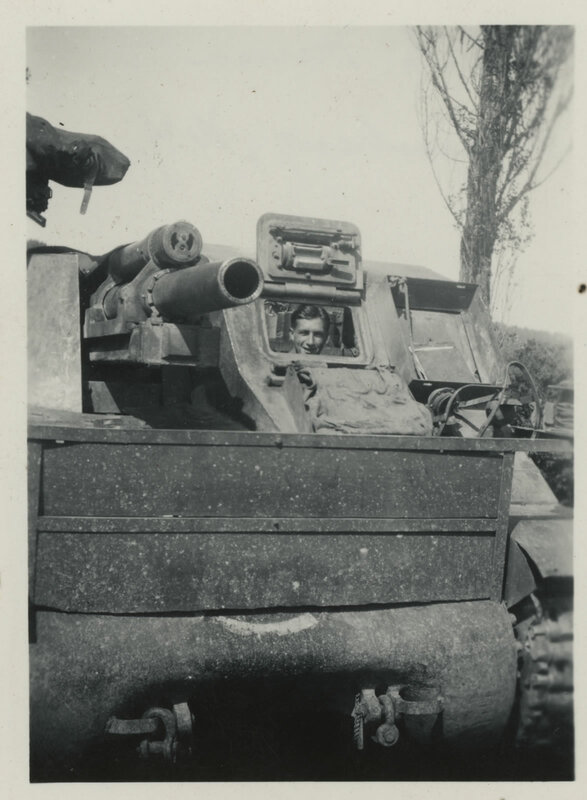 It was based on the M4 chassis and carried a 105mm howitzer and a crew of seven. 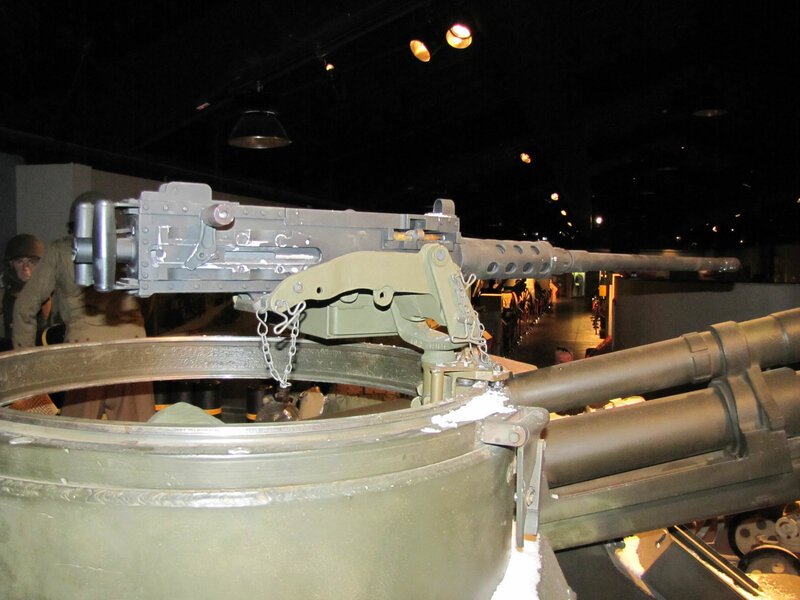 It was nicknamed the Priest by the British because of its distinctive machine gun pulpit. 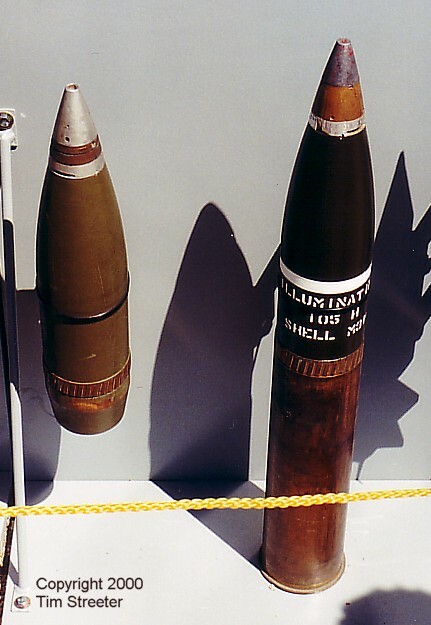 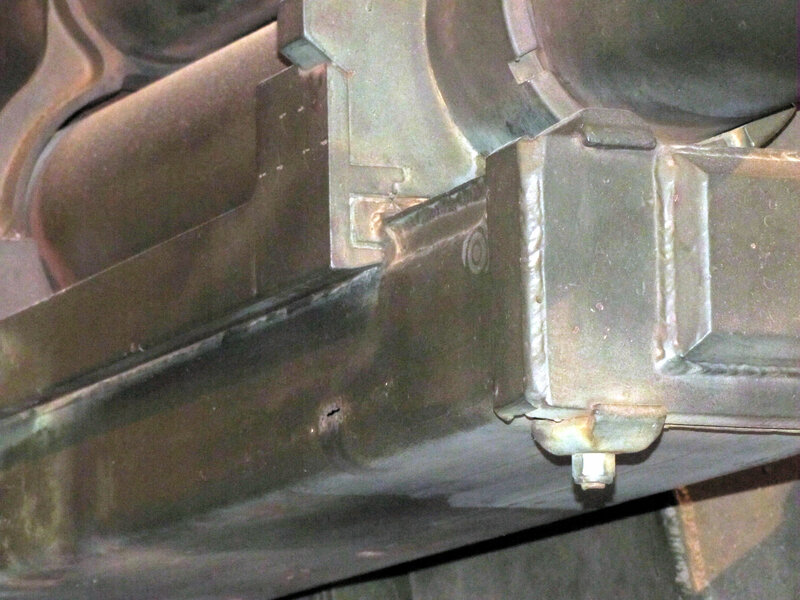 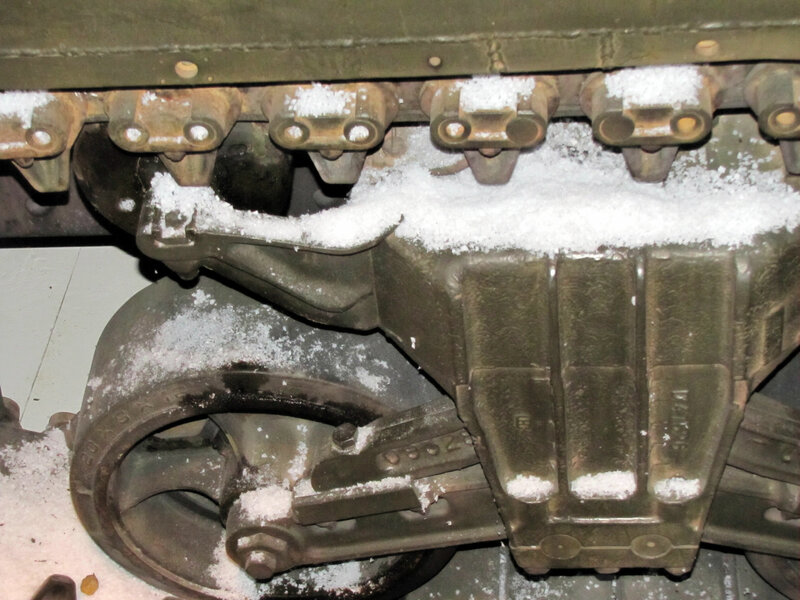 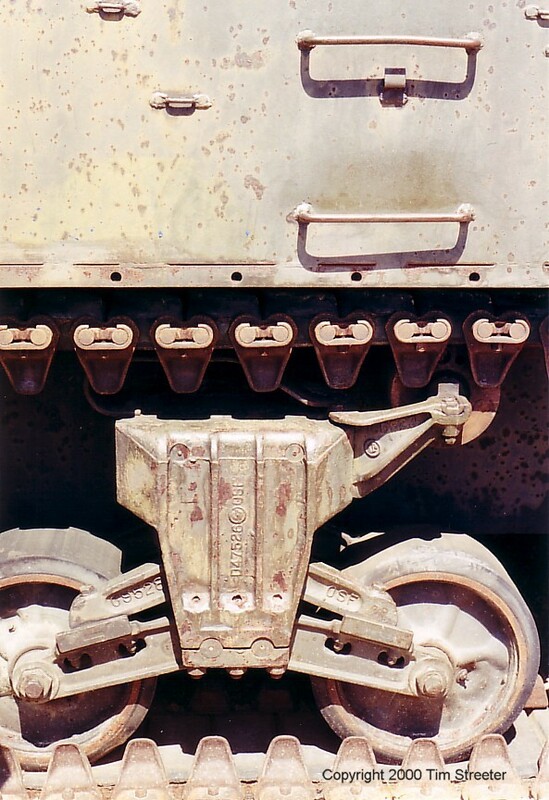 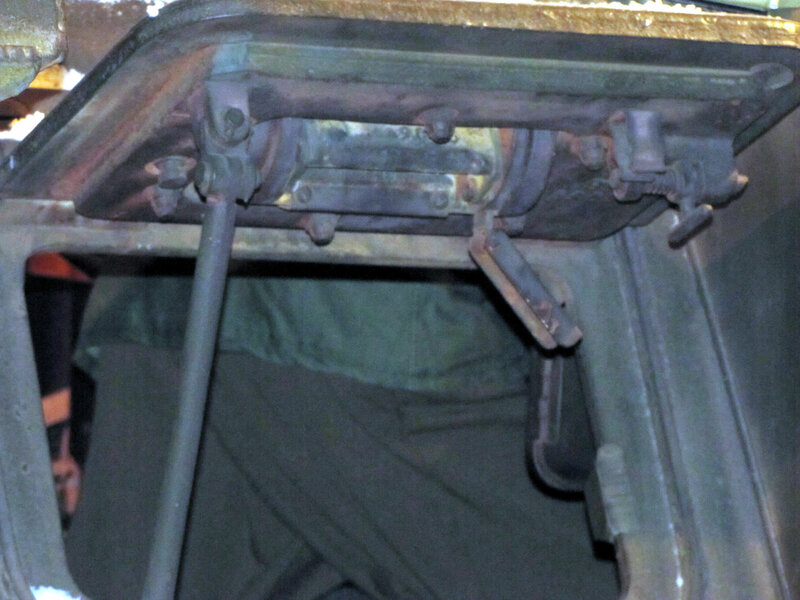 Early M7 versions had the same bogies as the M3 tank and a three-part bolted transmission housing. 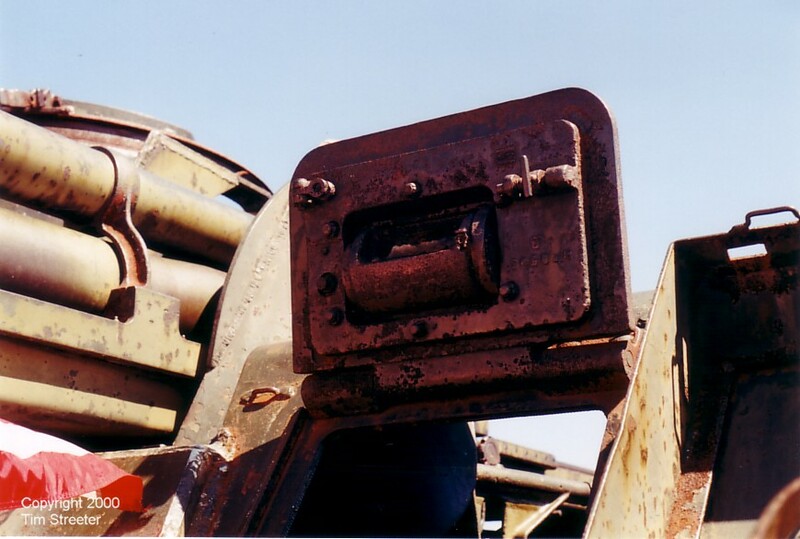 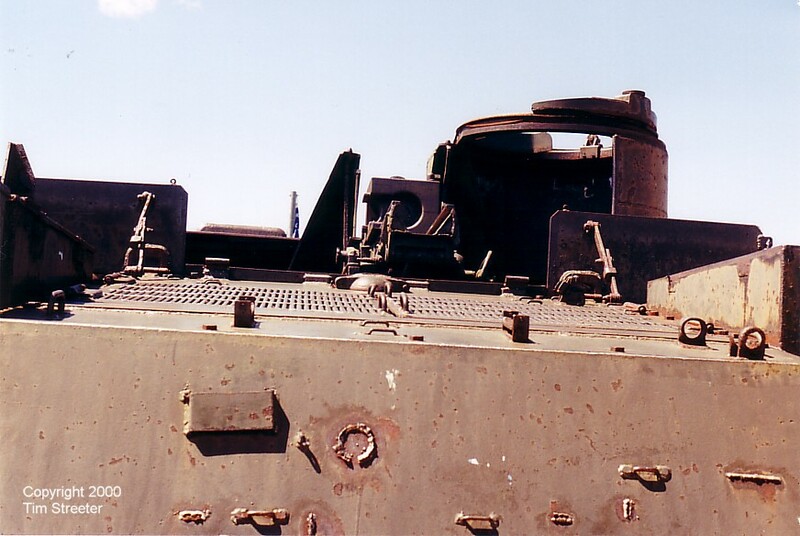 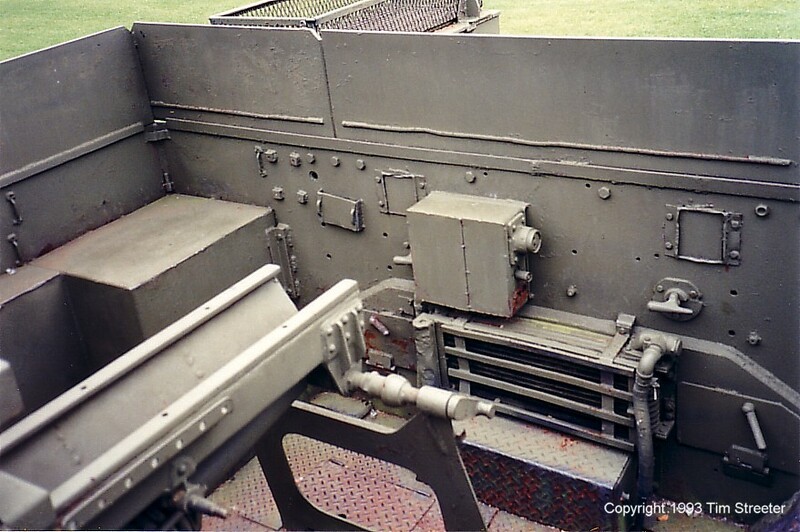 The later M7B1, which is available from Italeri, had the bogies with the upswept roller return arm, cast one-piece nose, and folding side plates that gave the crew a little more protection. 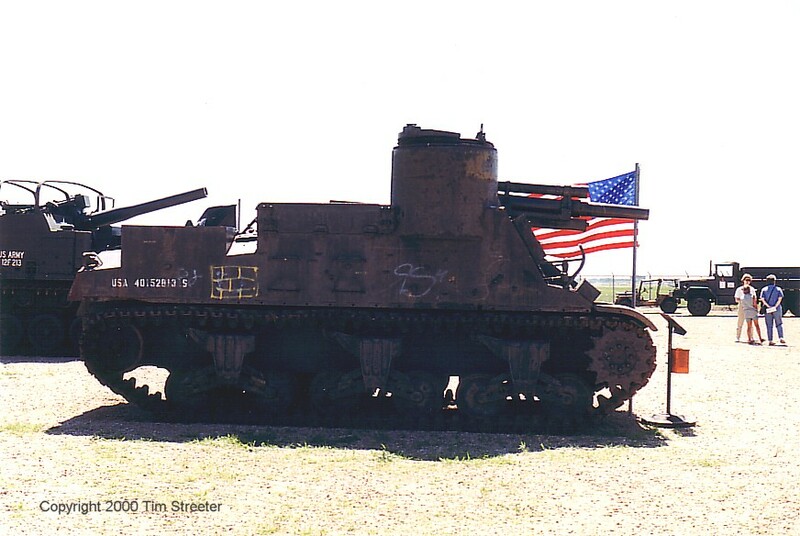 Italeri's later M7B1 Priest was the mainstay of the market for a couple decades until Academy's M7 kit came along. 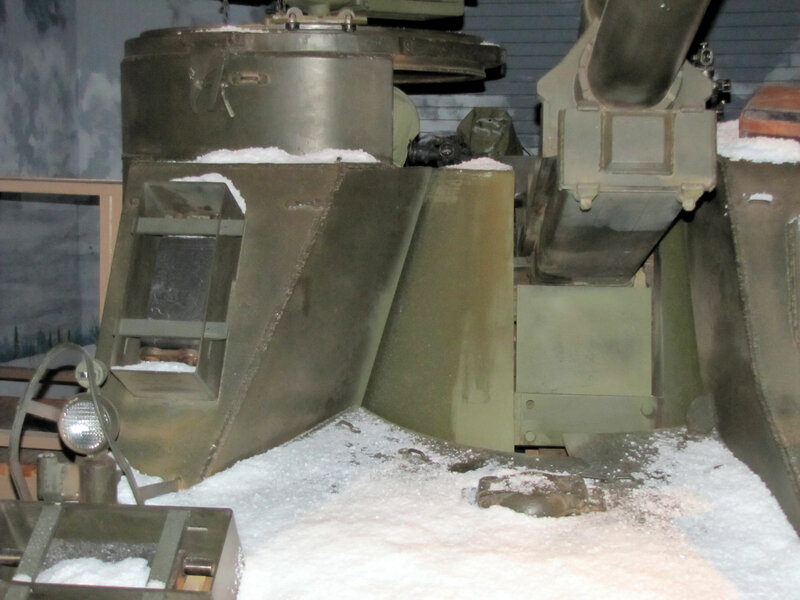 Both kits have their strengths and weaknesses, but Dragon came out with a mid-production version that wins the overall quality contest. 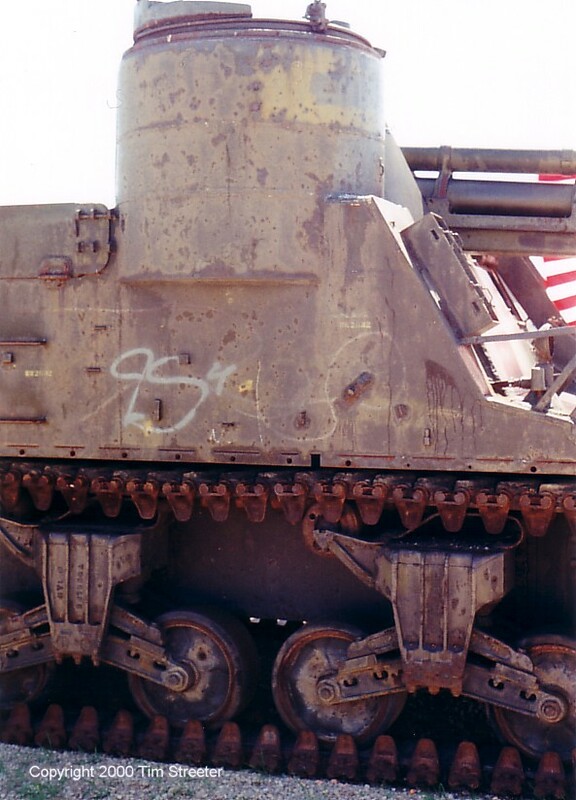 The first set of photos below of a very nicely restored M7B1 comes courtesy of Matt Riesmeyer, who shot them in the museum at Fort Sill, OK. 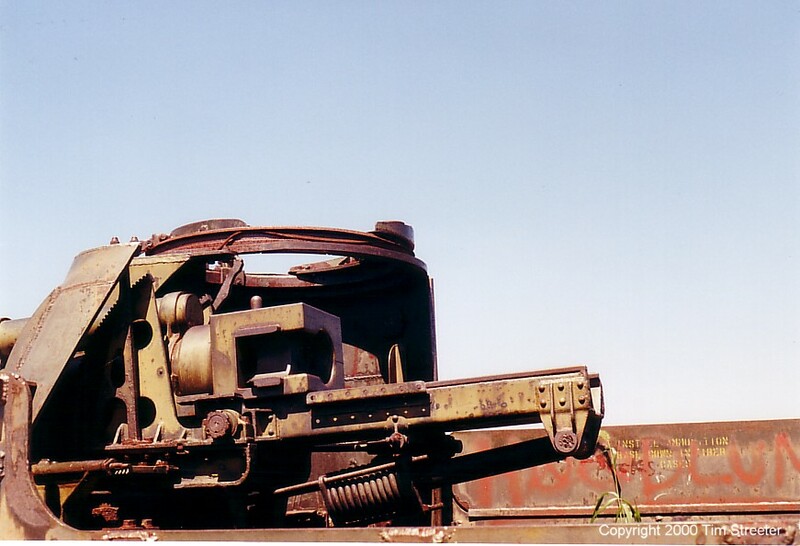 This is a good basis of study for anyone building the Italeri kit. 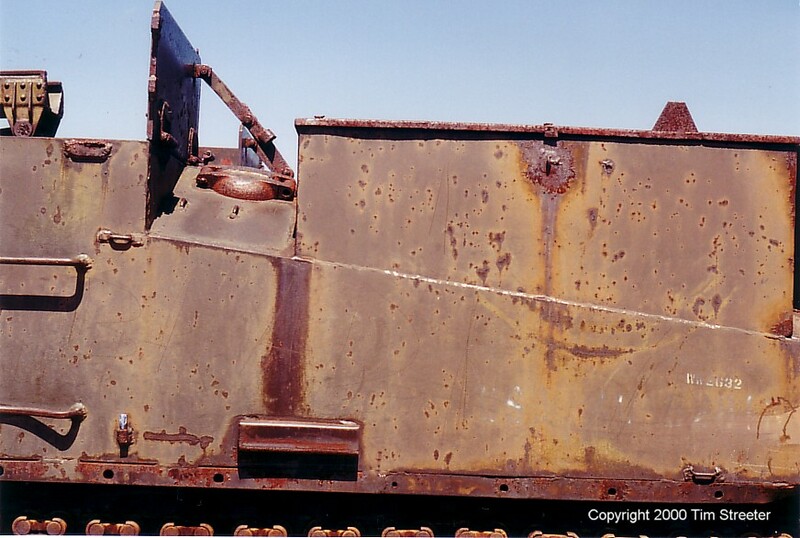 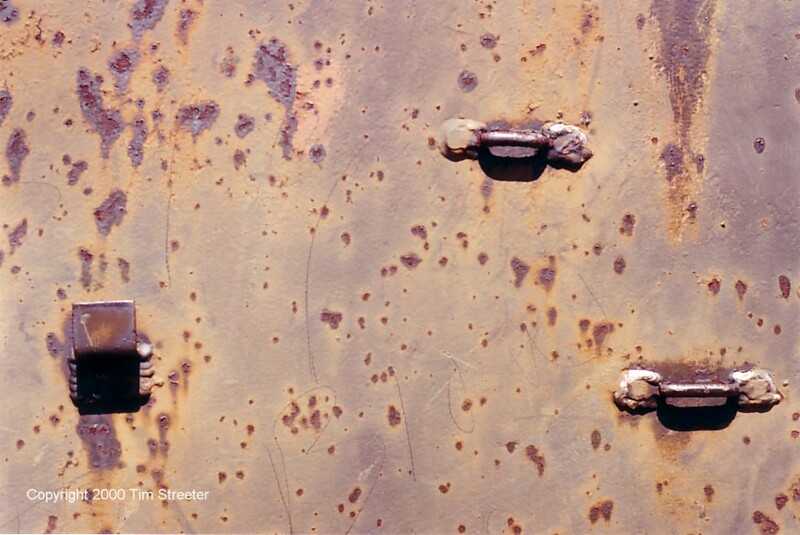 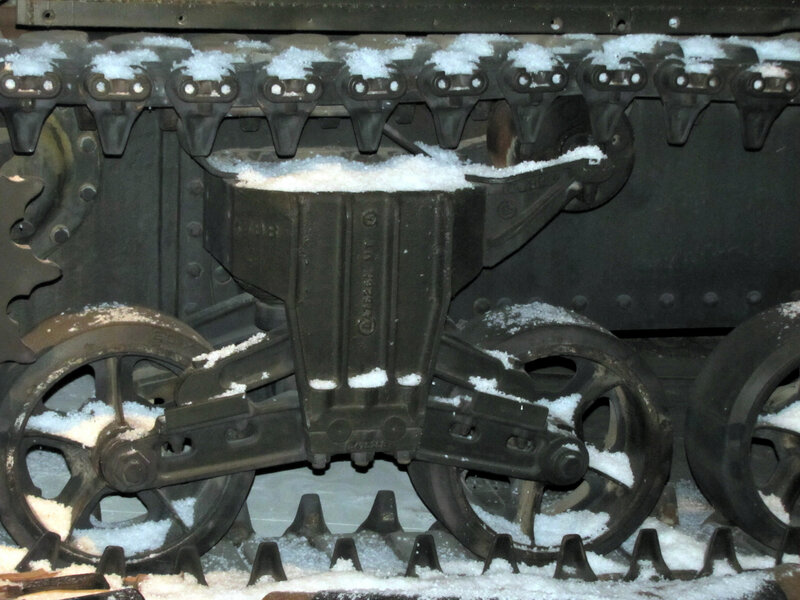 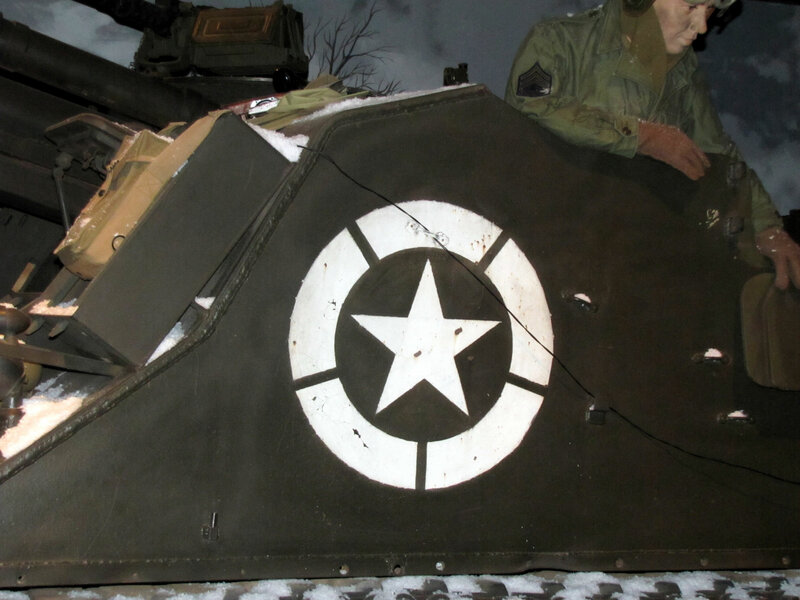 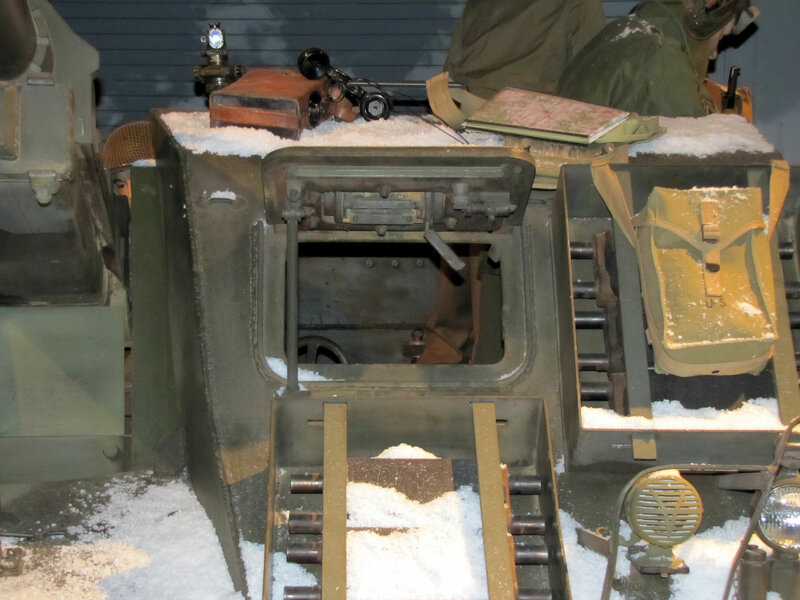 Most of following photos of the late M7B2 Priest are of a rusting speciman on display at a Fort Snelling expo. 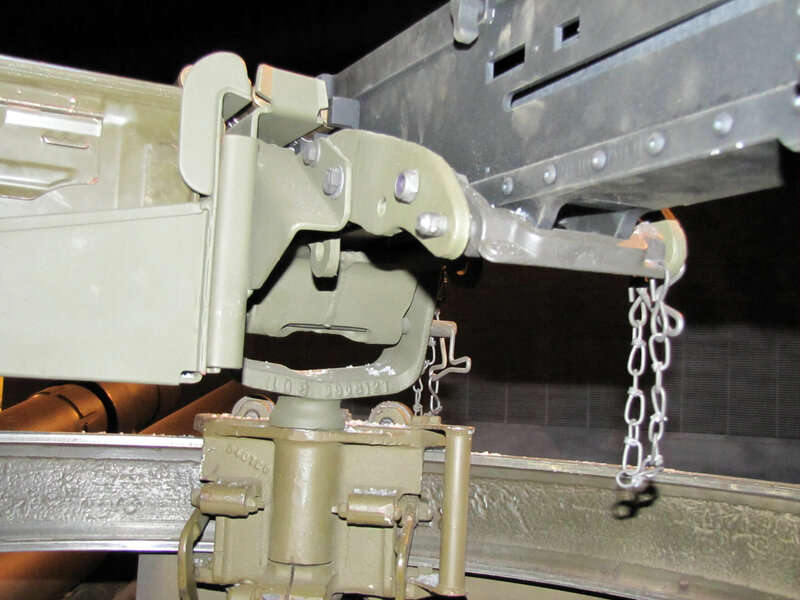 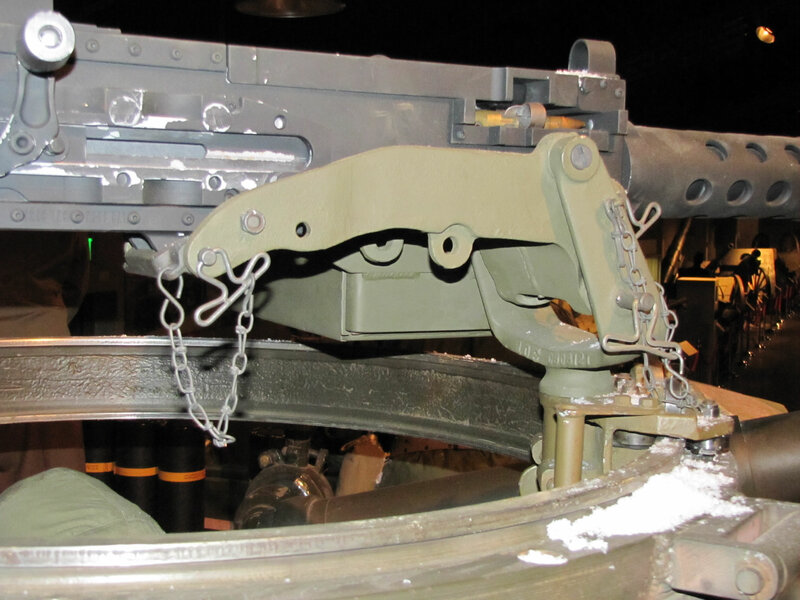 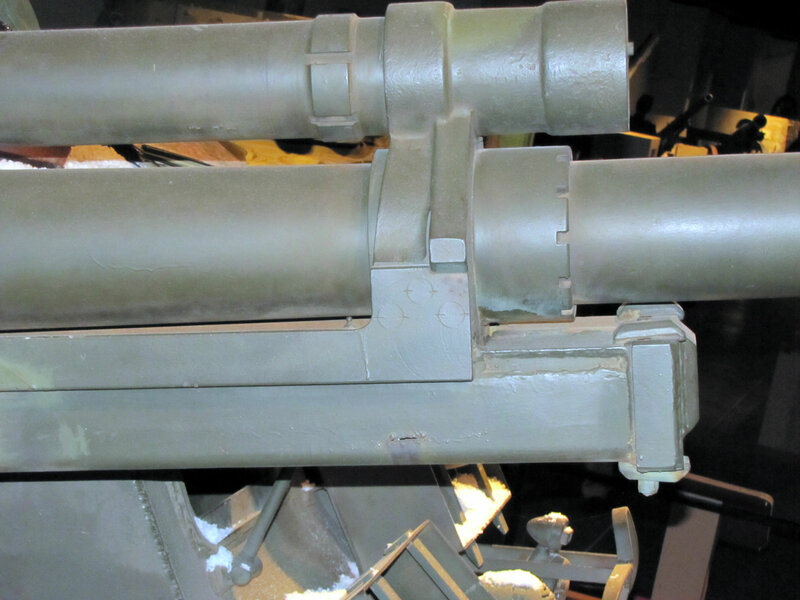 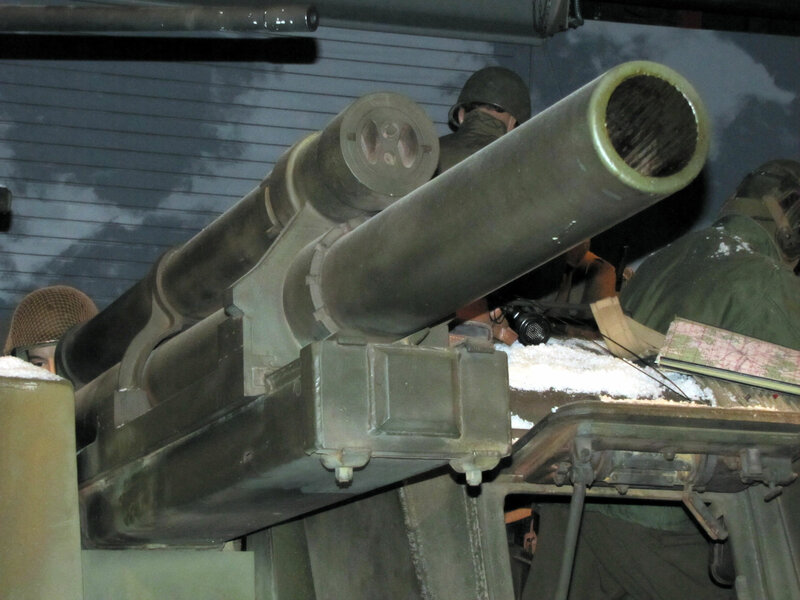 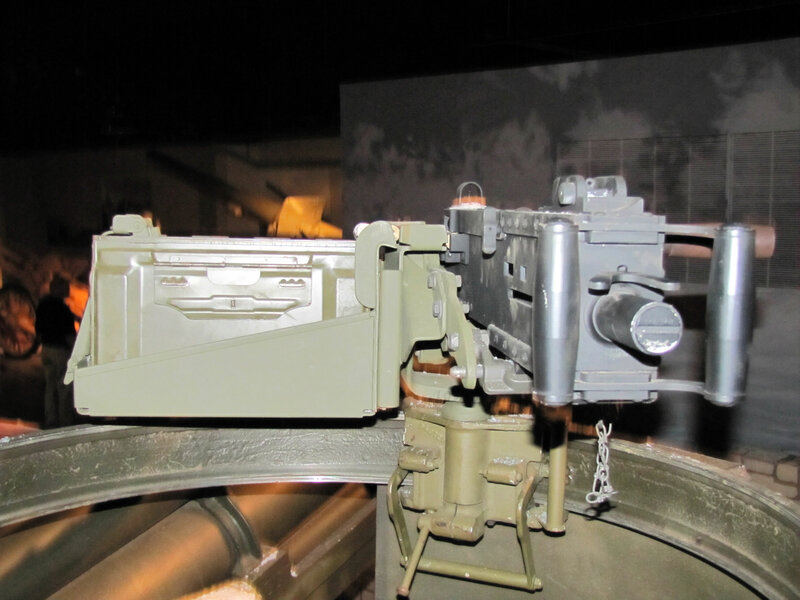 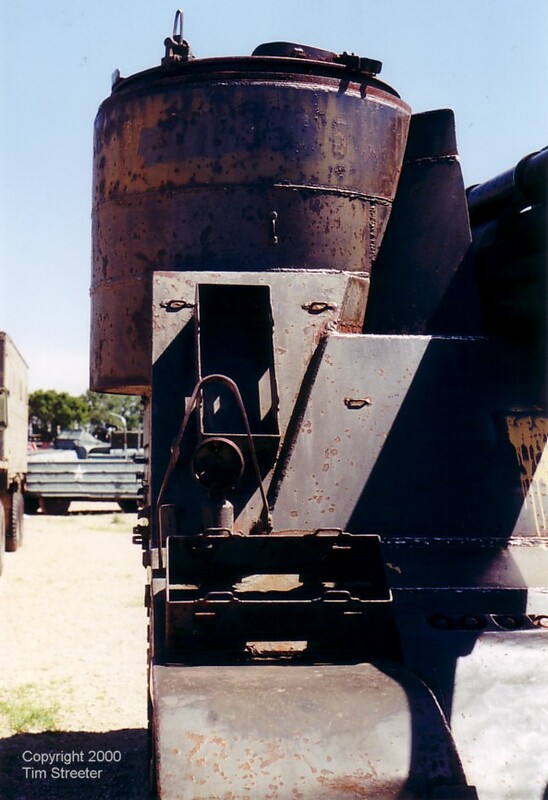 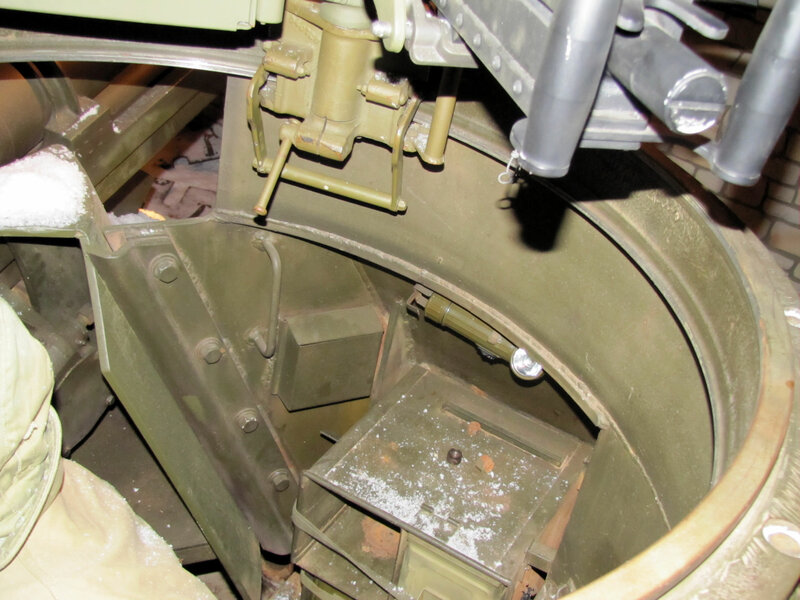 The most obvious difference with this Korean War update is the extended pulpit for improved protection and raised platform for the gun to accommodate the hillier terrain of Korea. 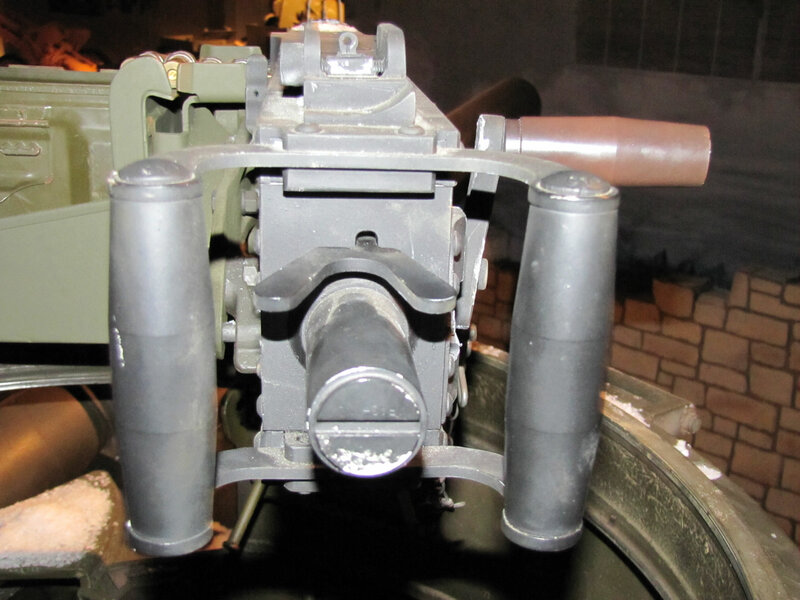 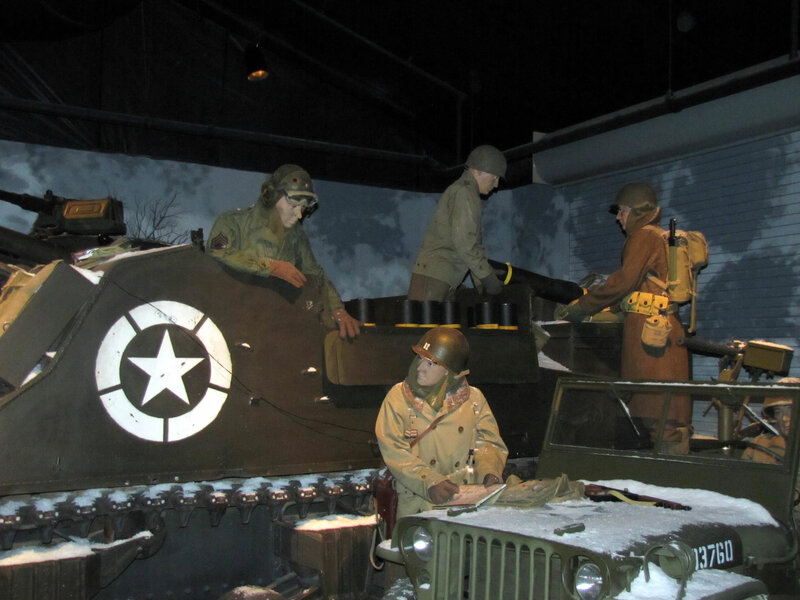 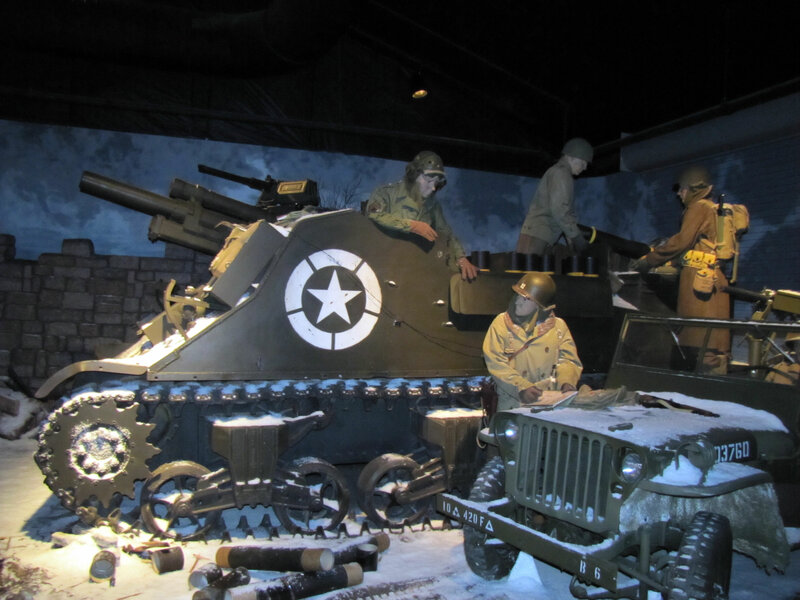 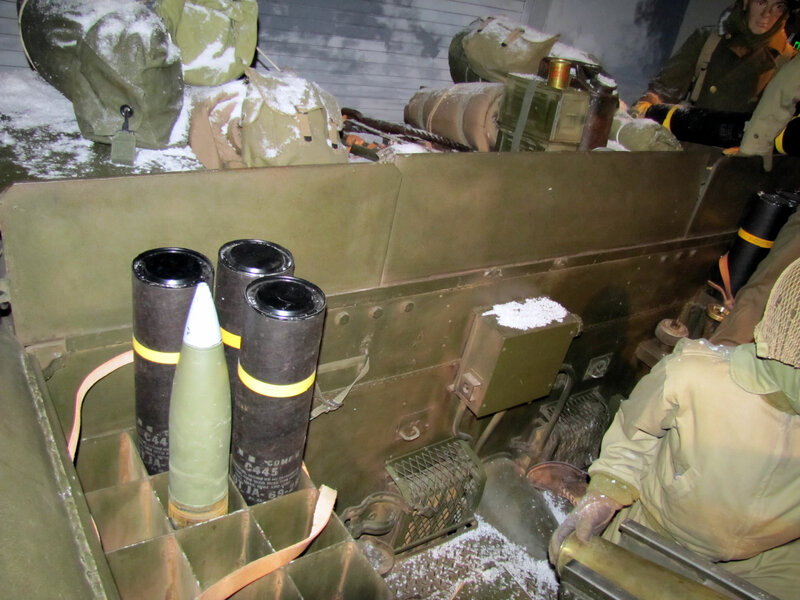 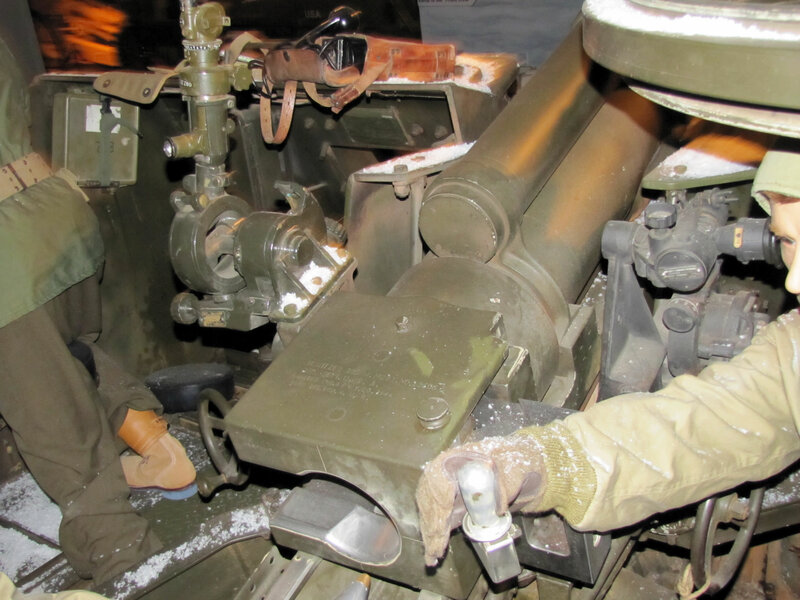 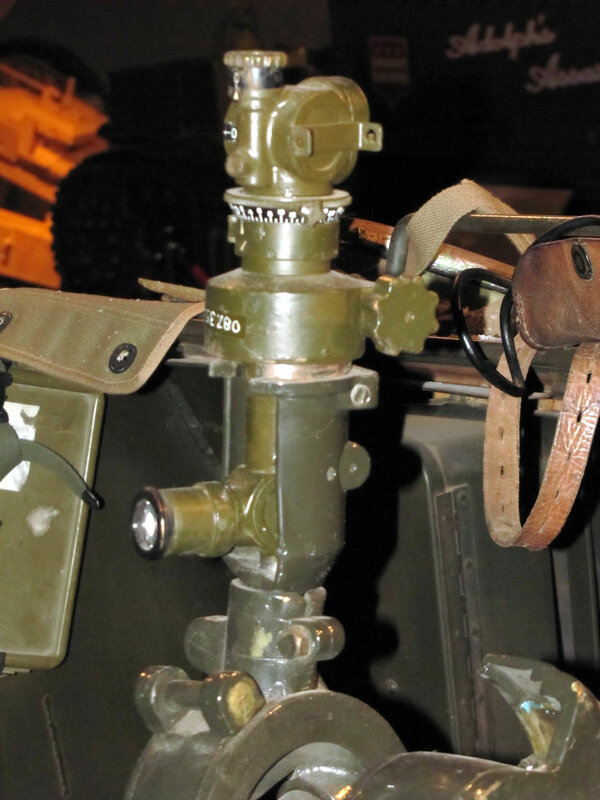 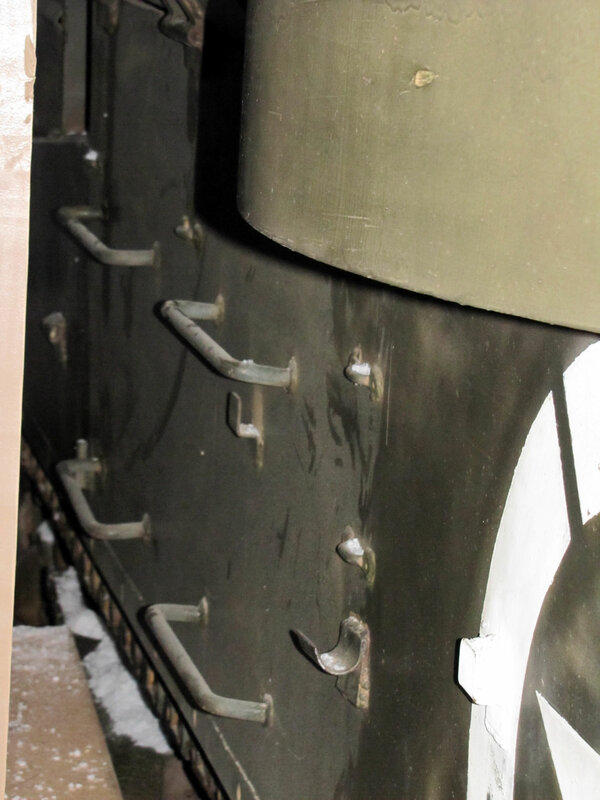 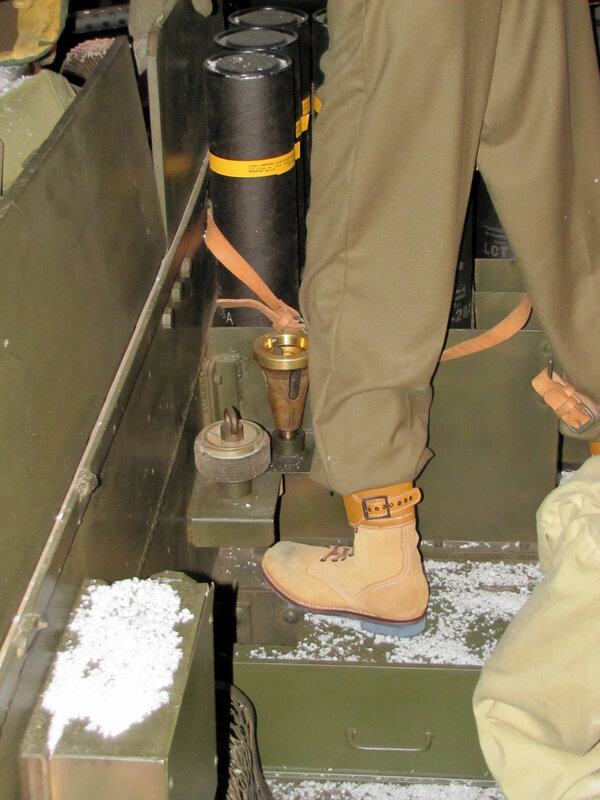 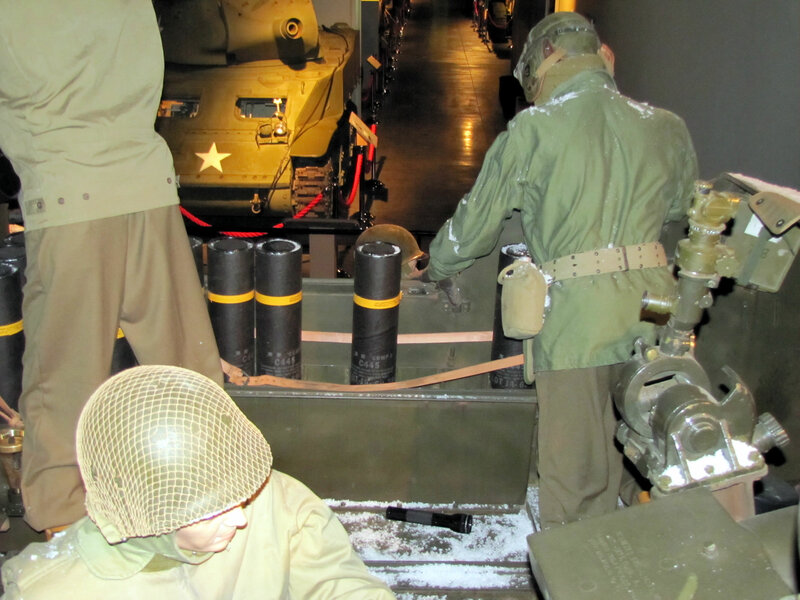 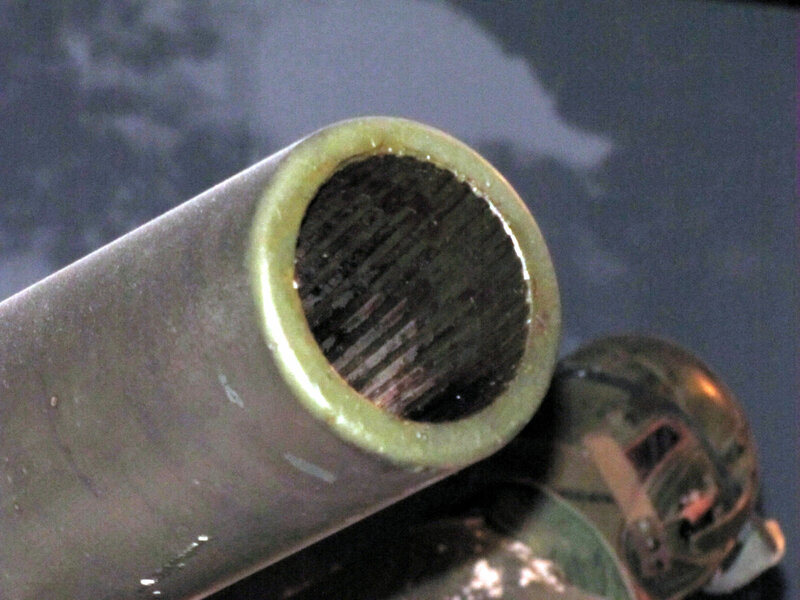 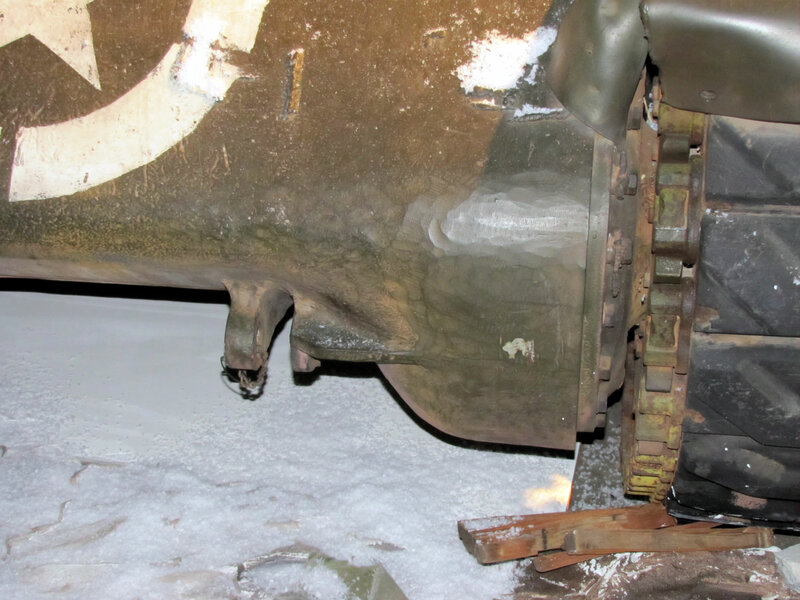 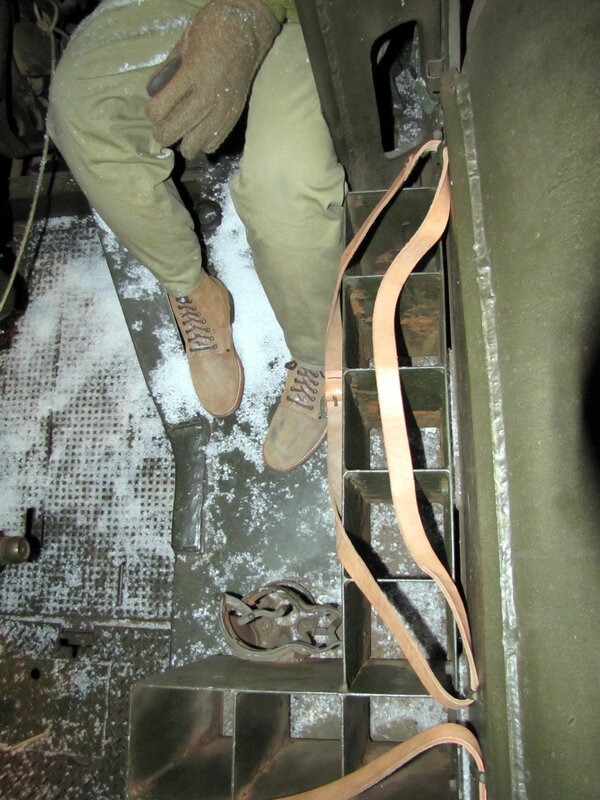 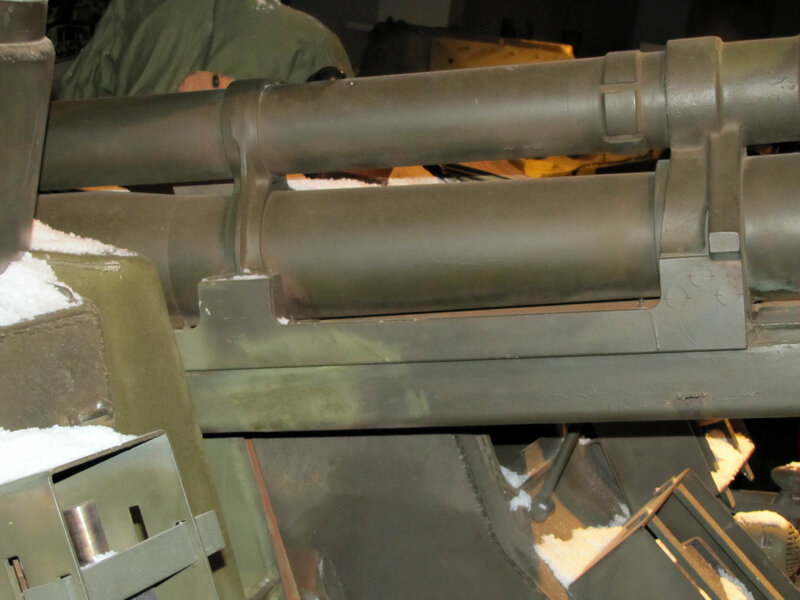 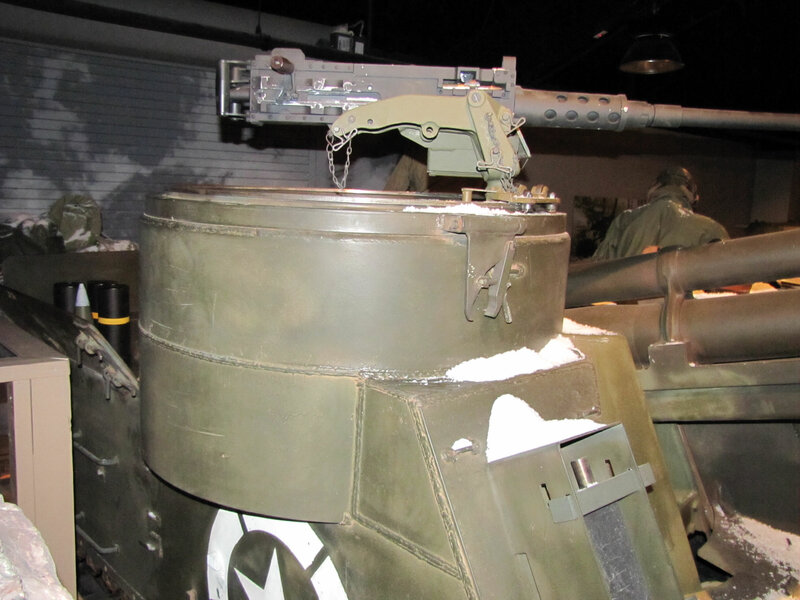 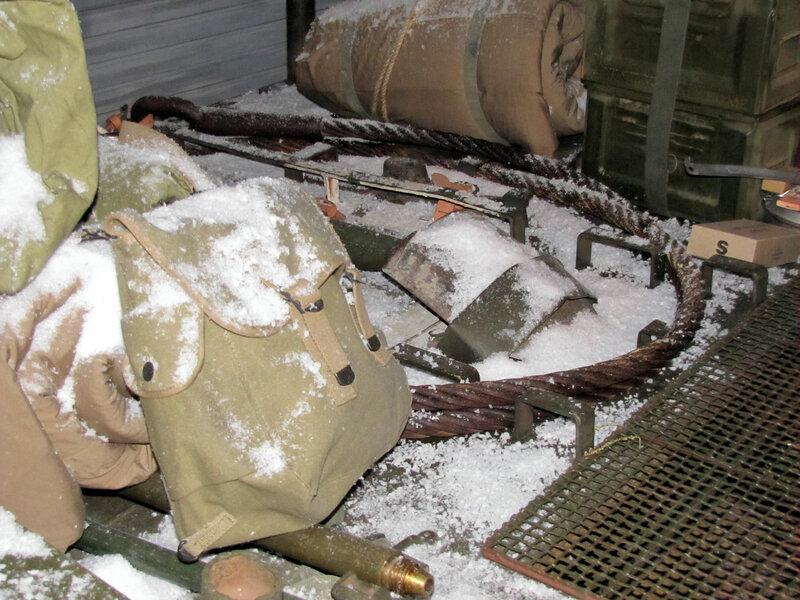 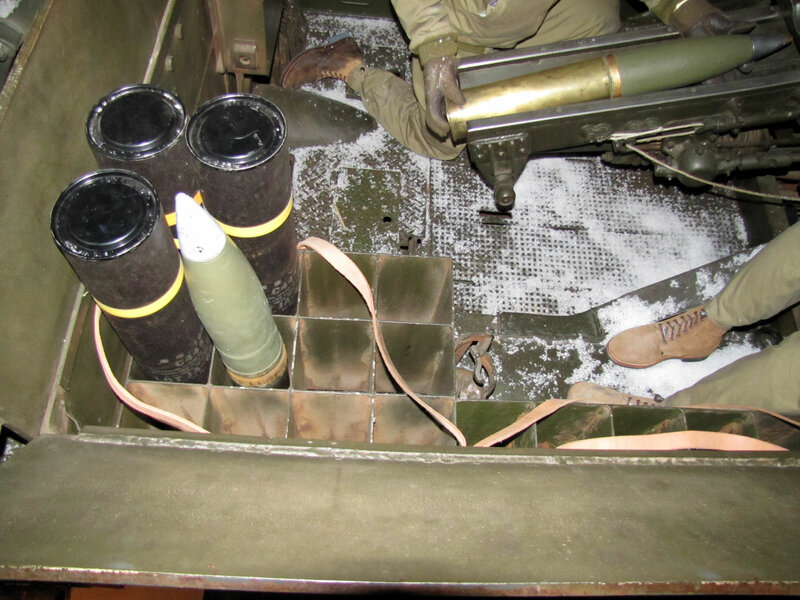 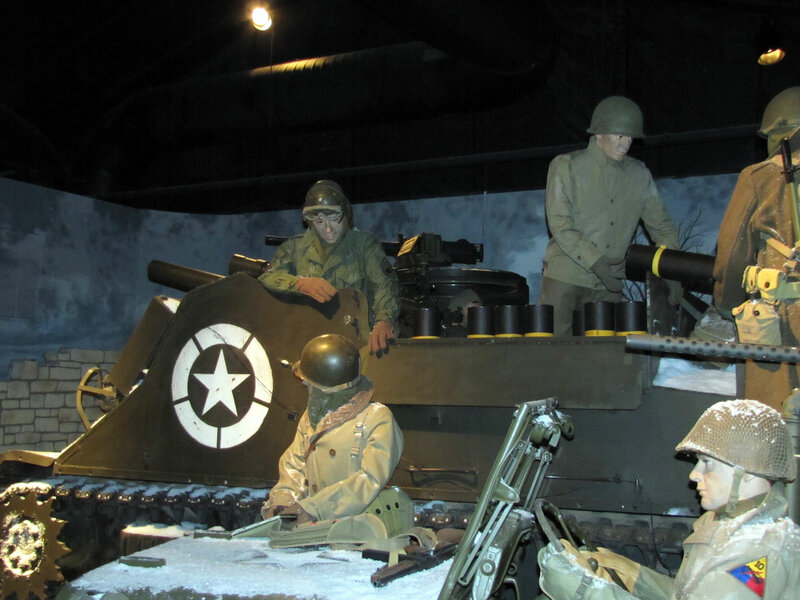 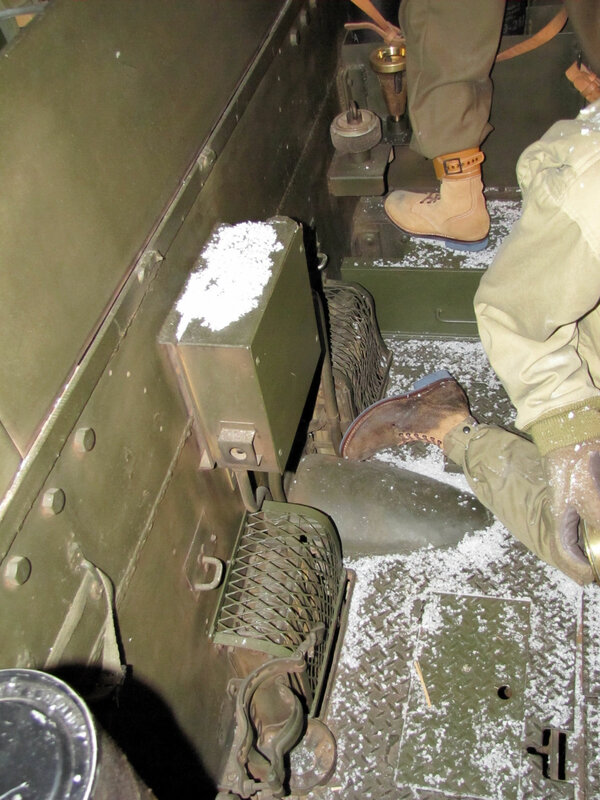 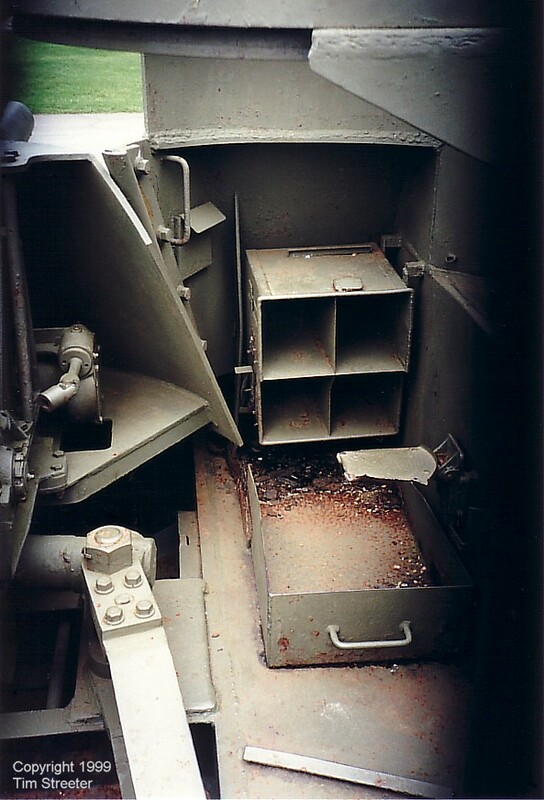 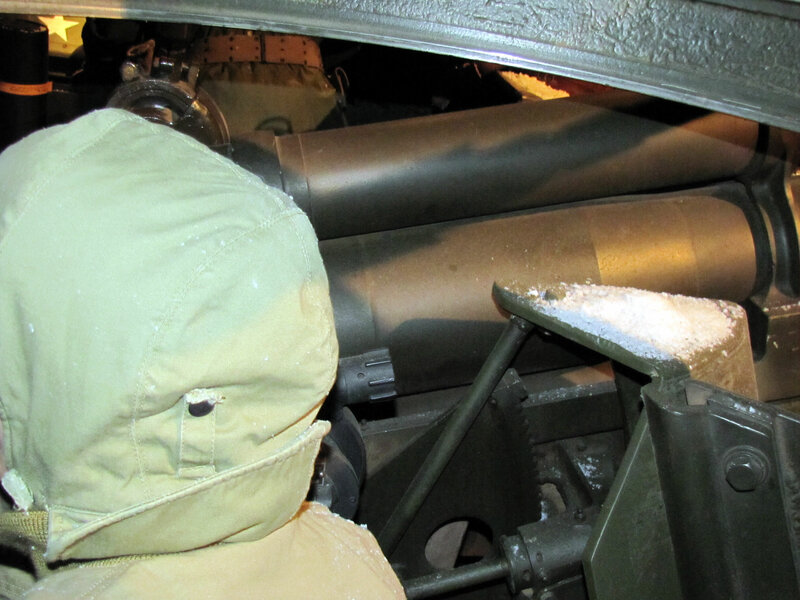 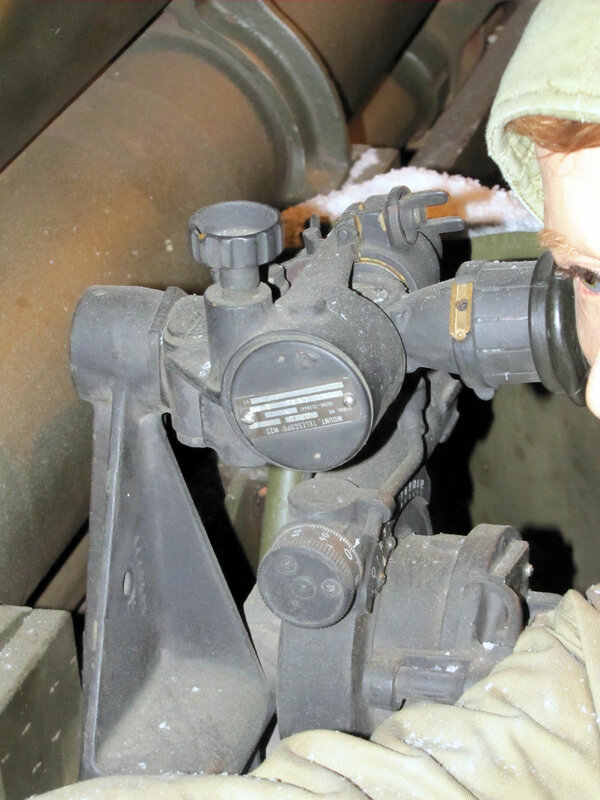 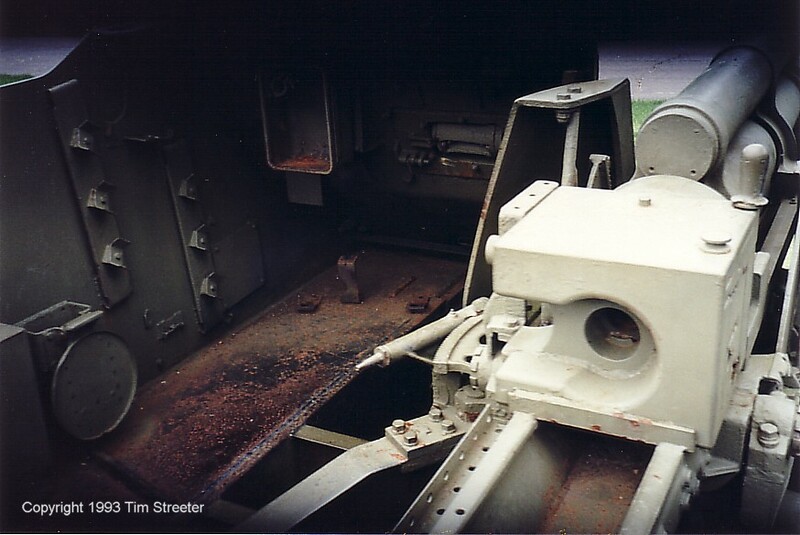 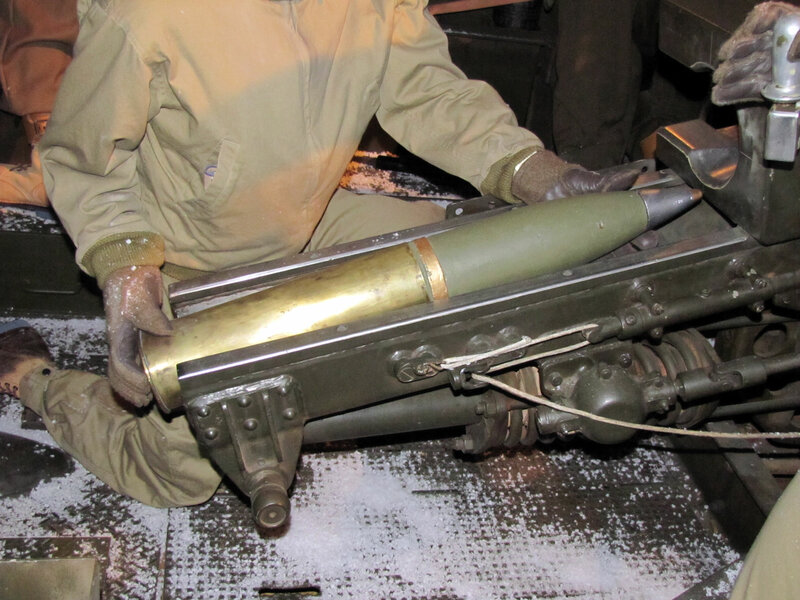 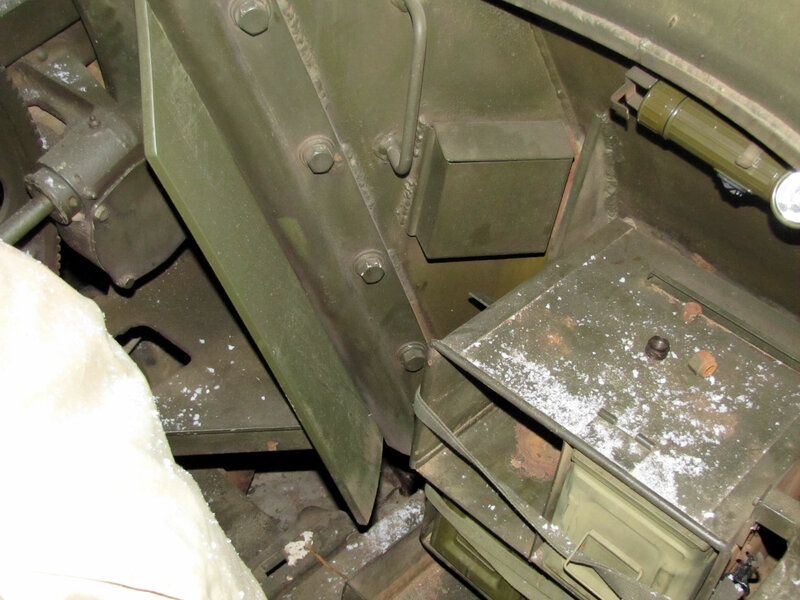 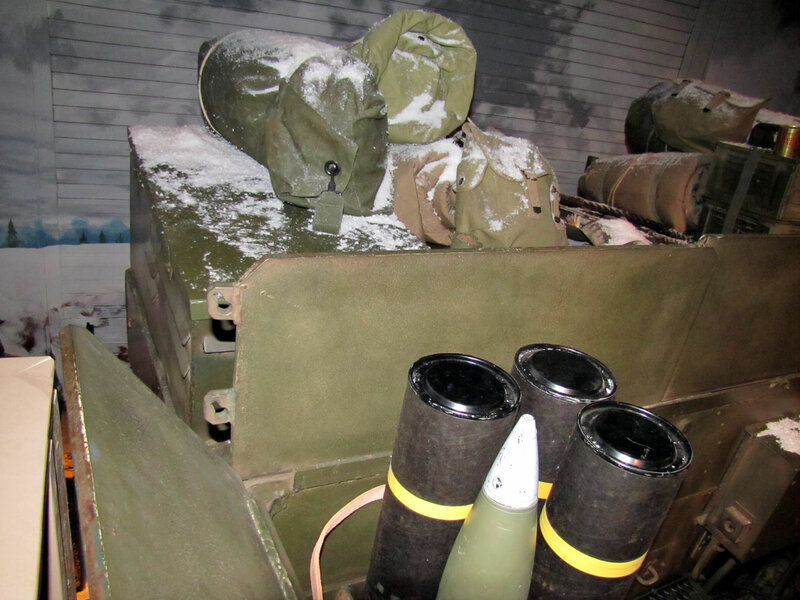 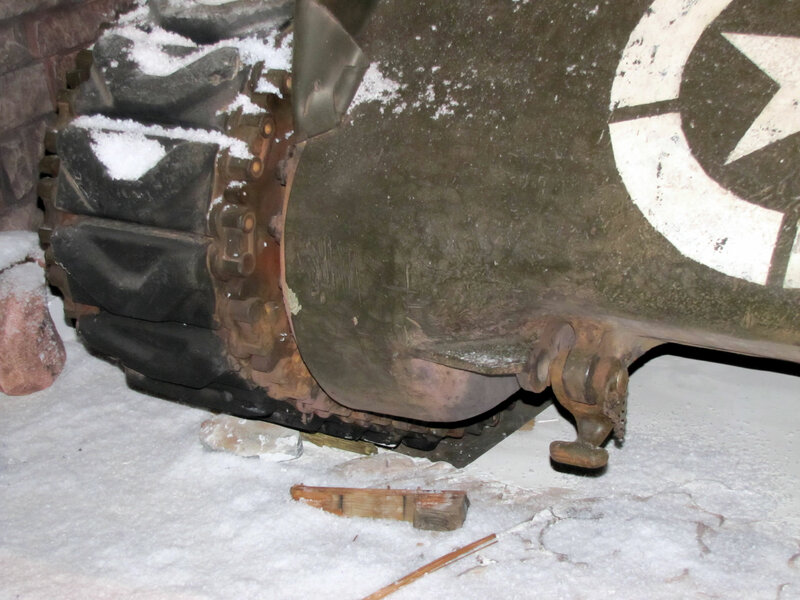 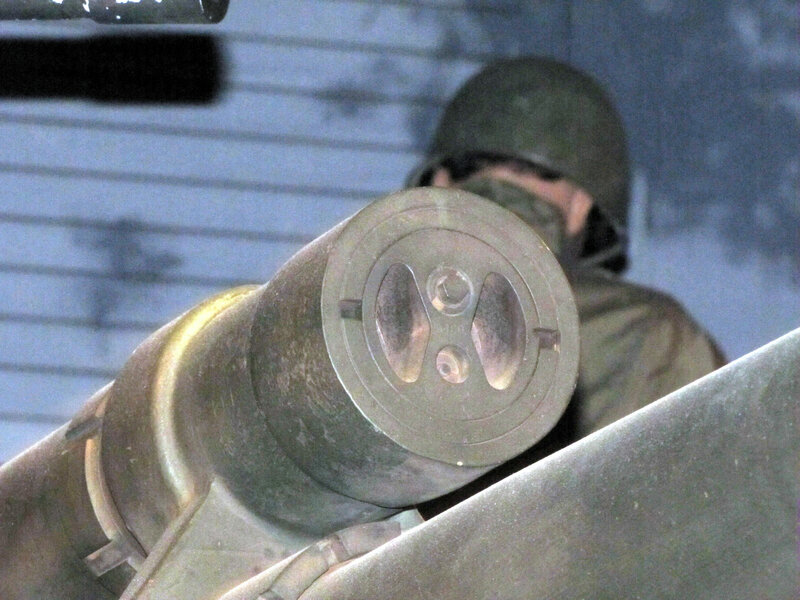 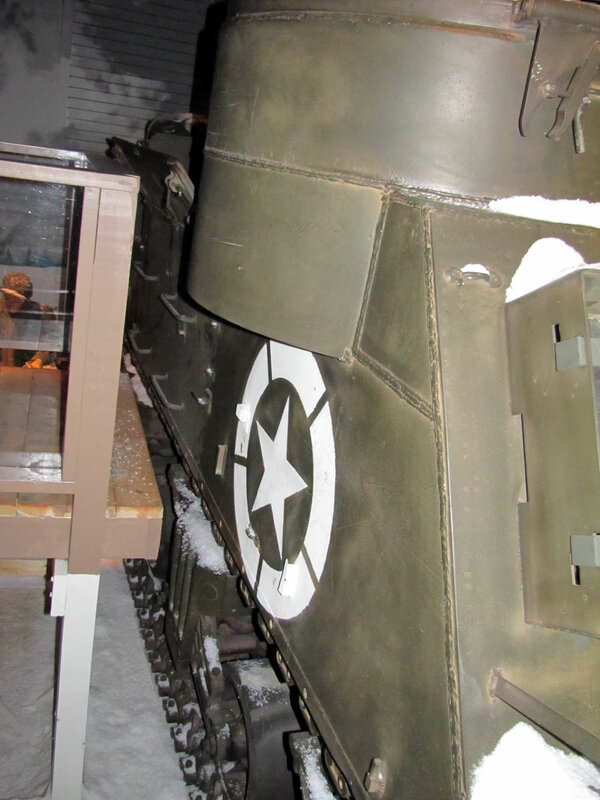 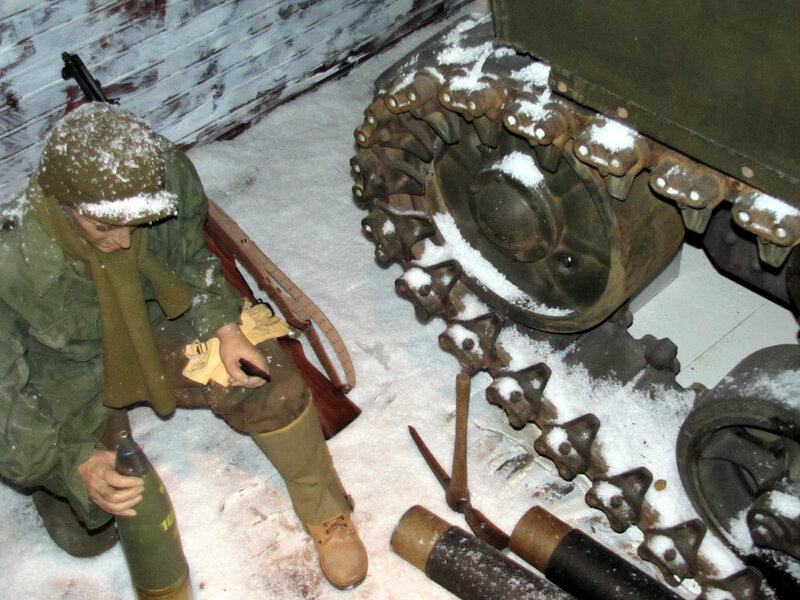 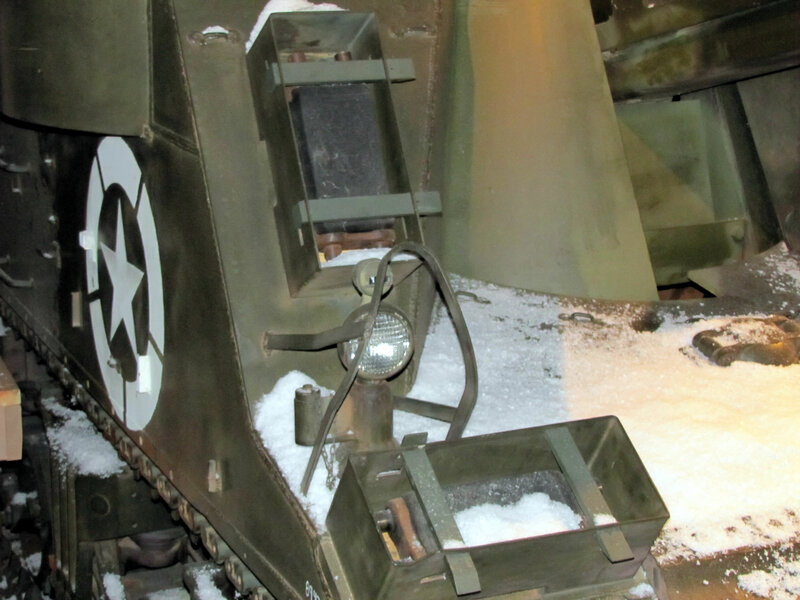 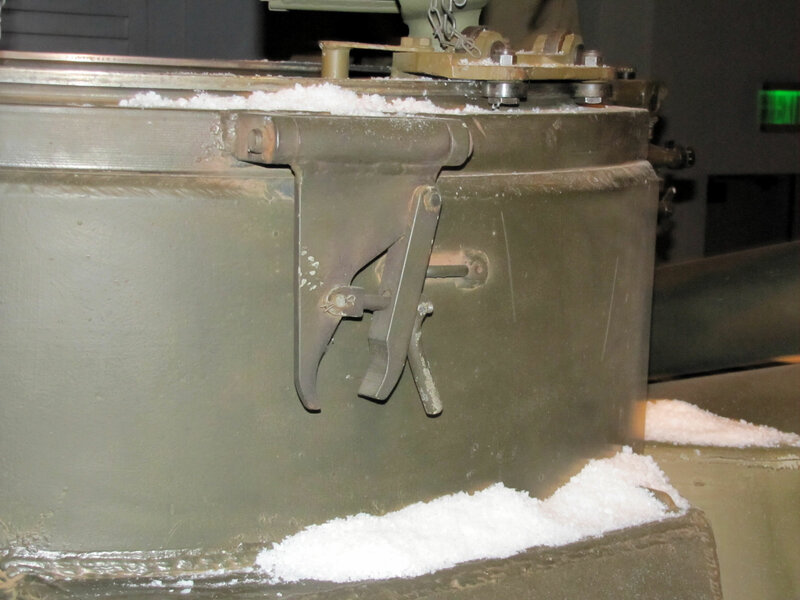 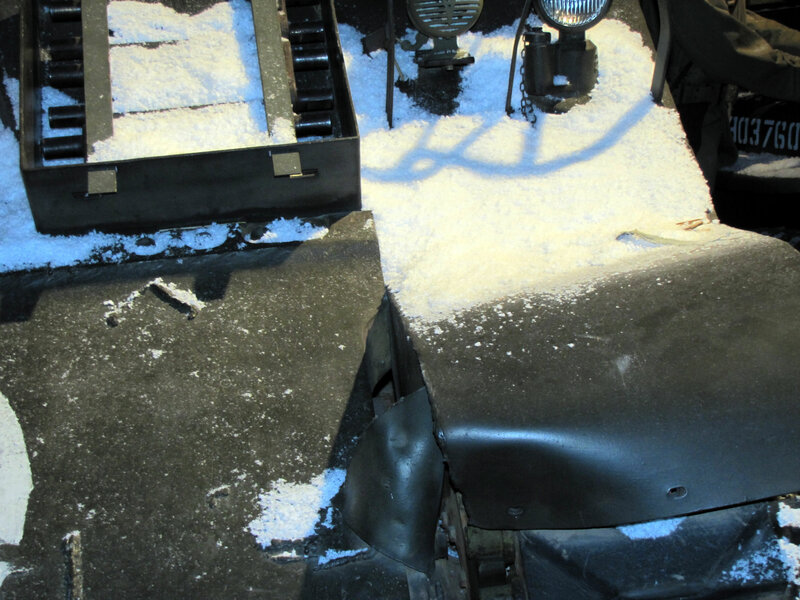 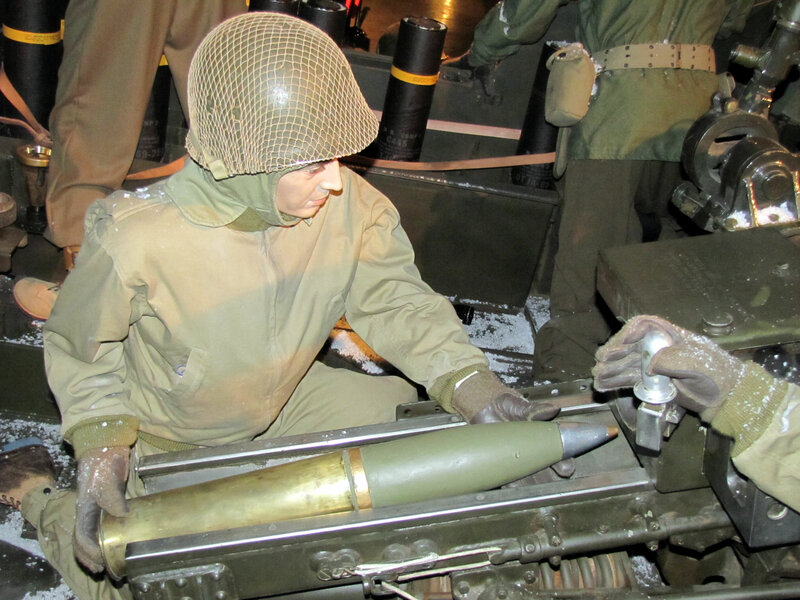 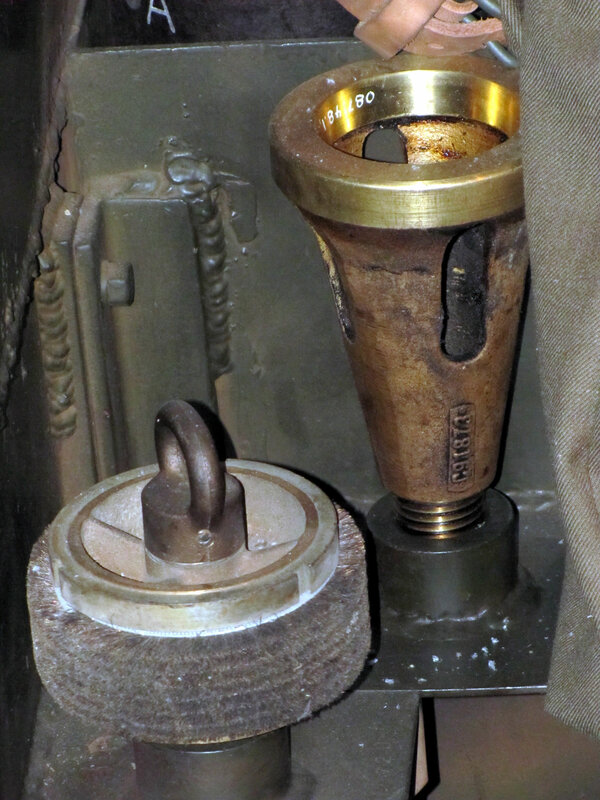 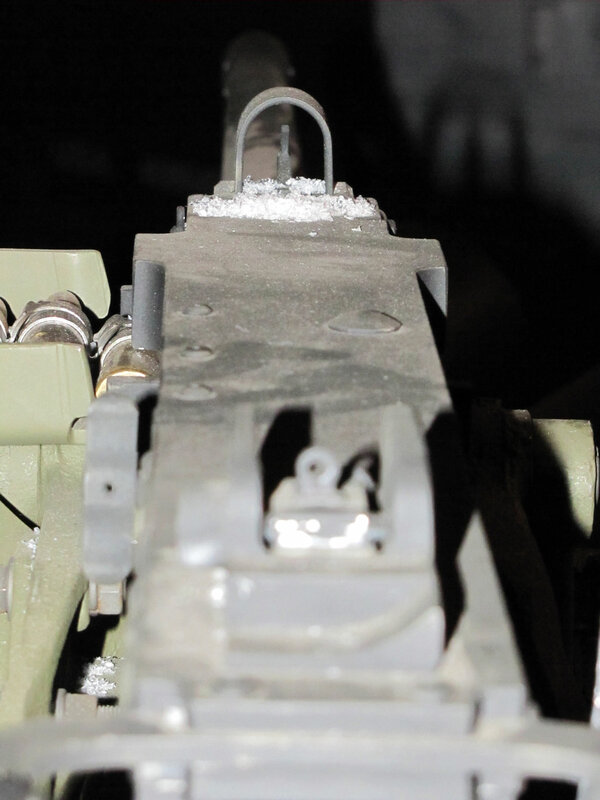 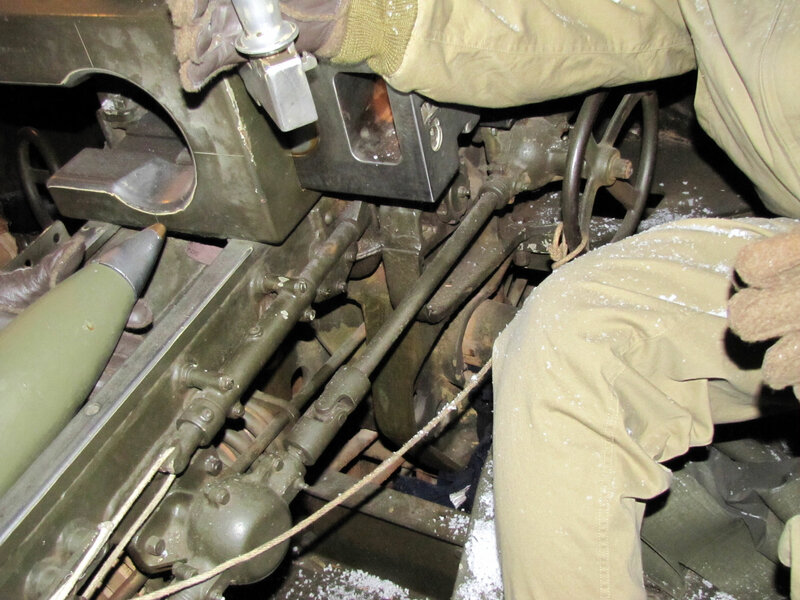 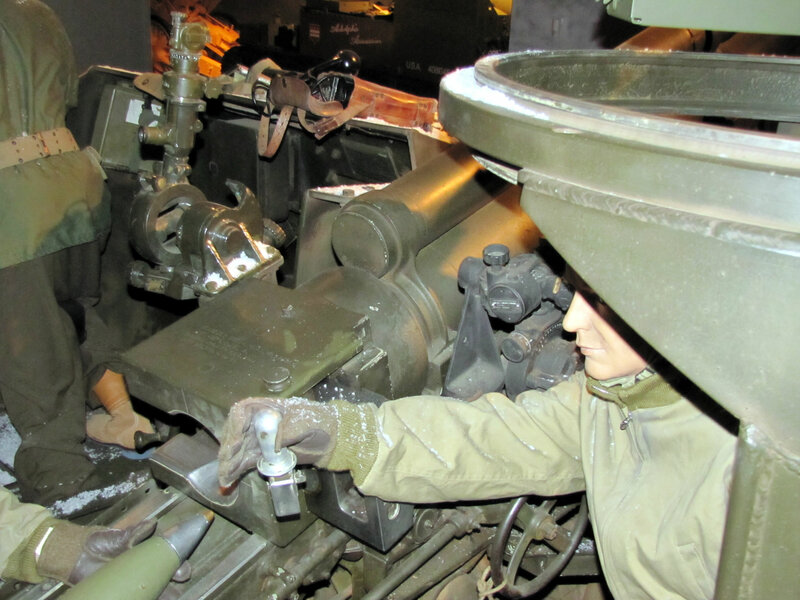 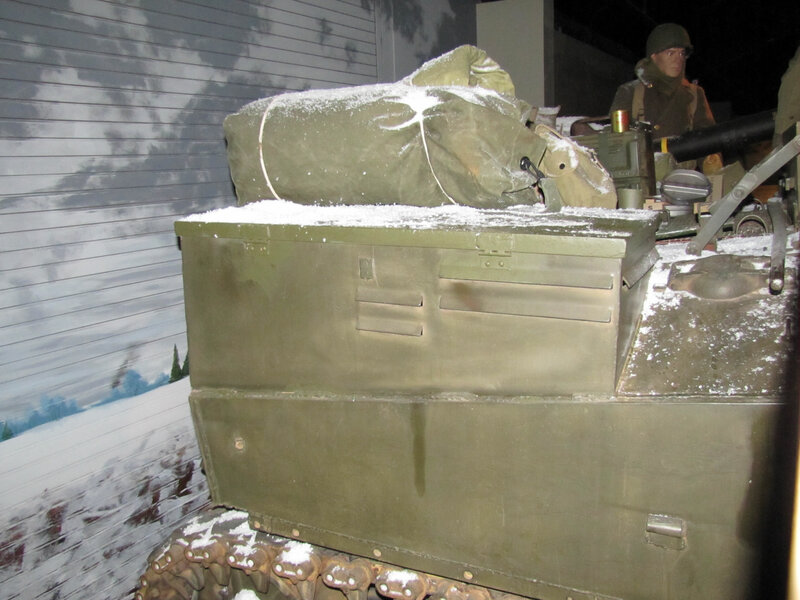 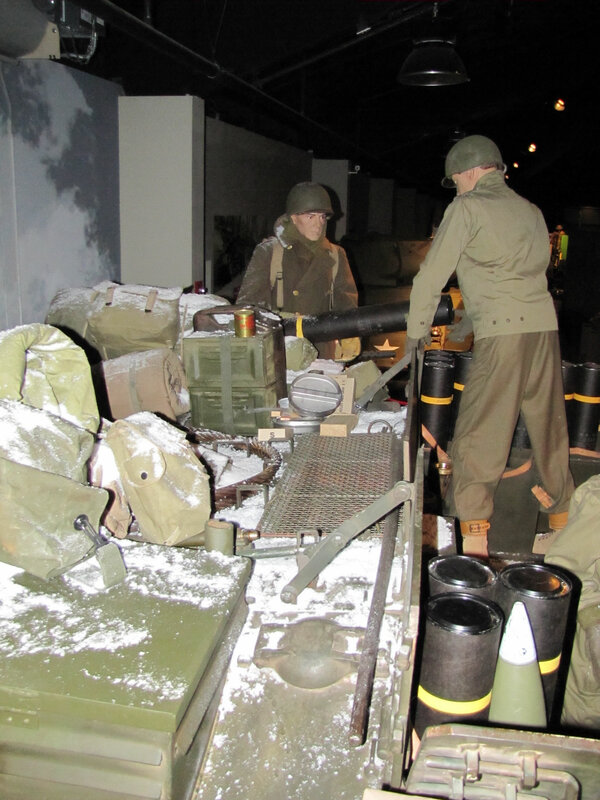 There are three shots of the interior of the Priest at the Patton Museum. 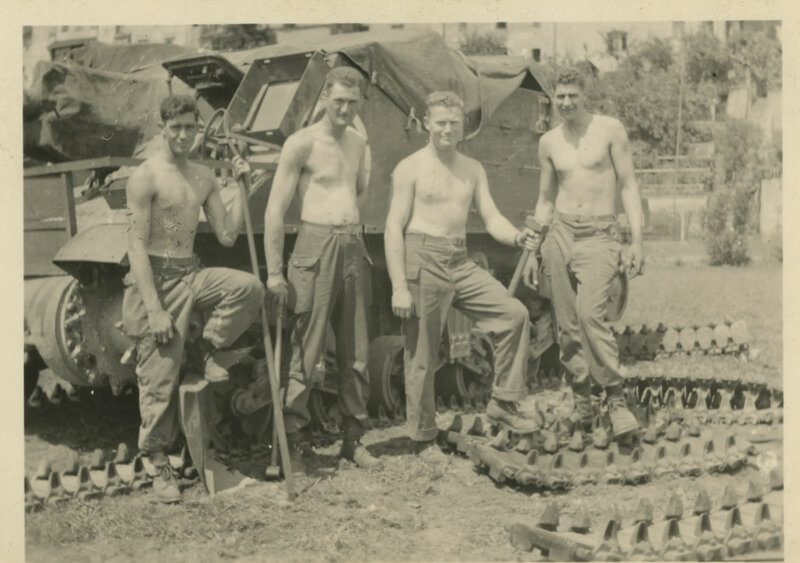 Finally, Eric Nordstrom has provided some excellent detail photos of "Annie," commanded by his grandfather, Chester R. West, who can be seen second from the right in the first photo of the soldiers "replacing Anne's shocks." 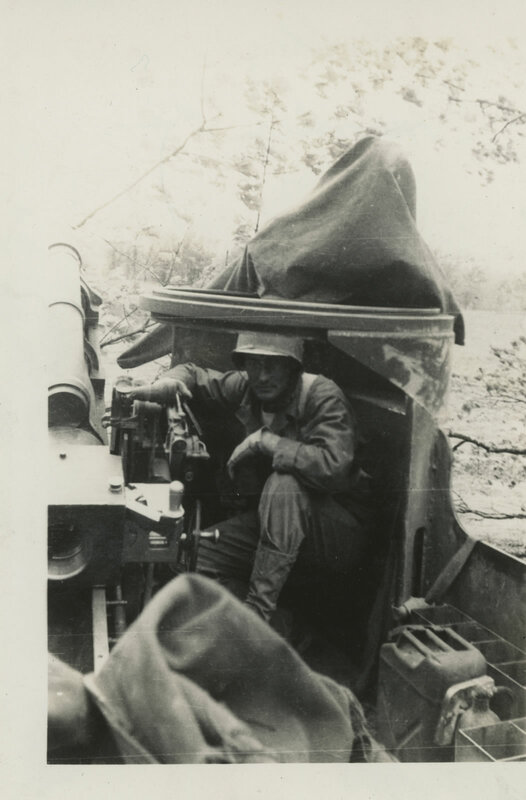 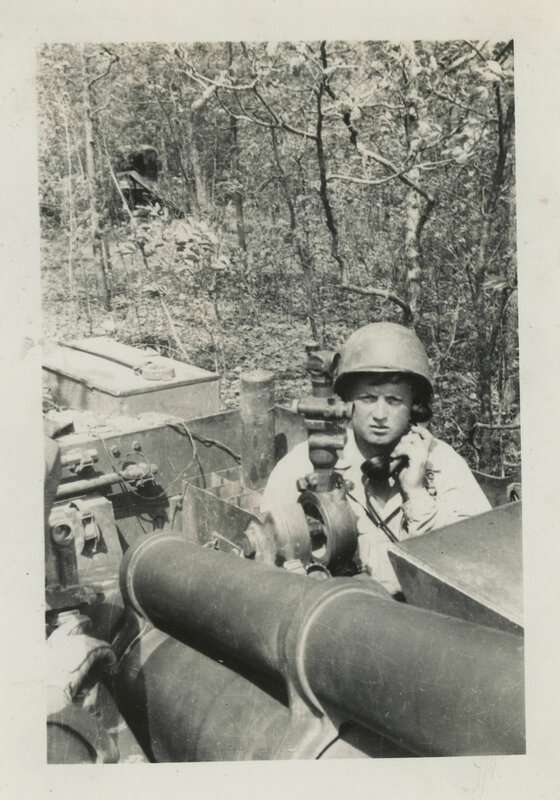 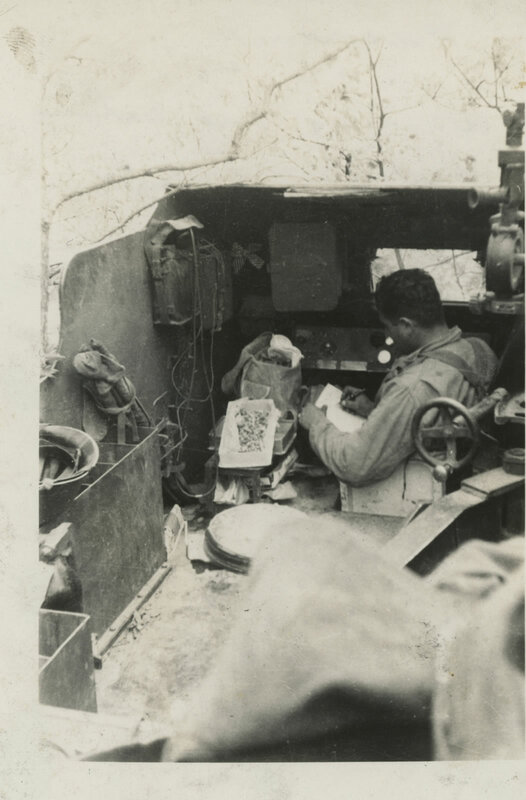 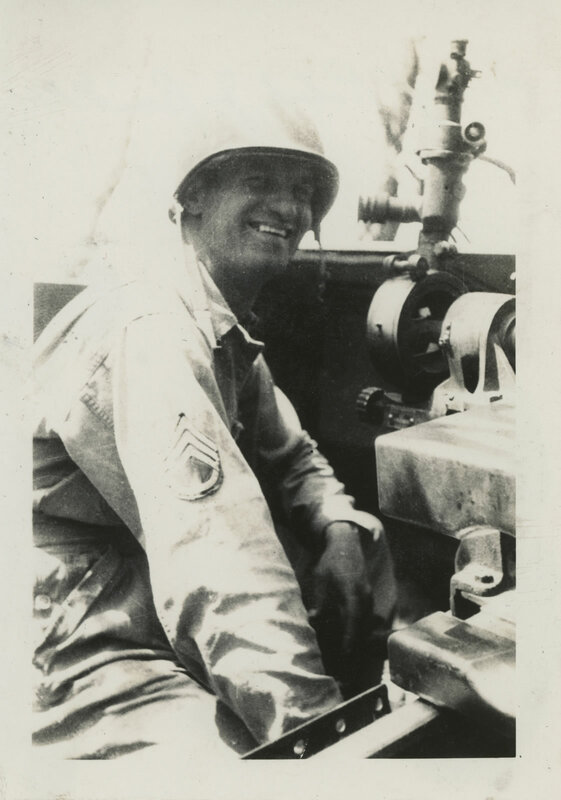 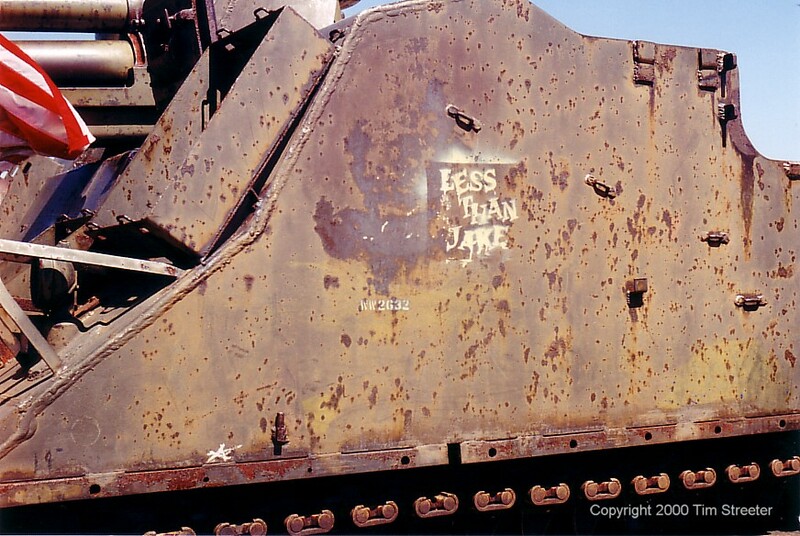 West and his men served in the 14th Armored Division, 501st Armored Field Artillery, Battalion A.